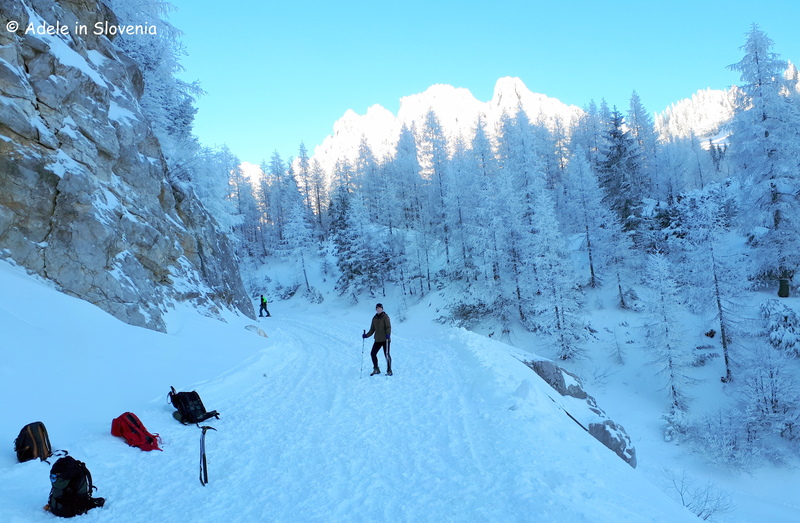 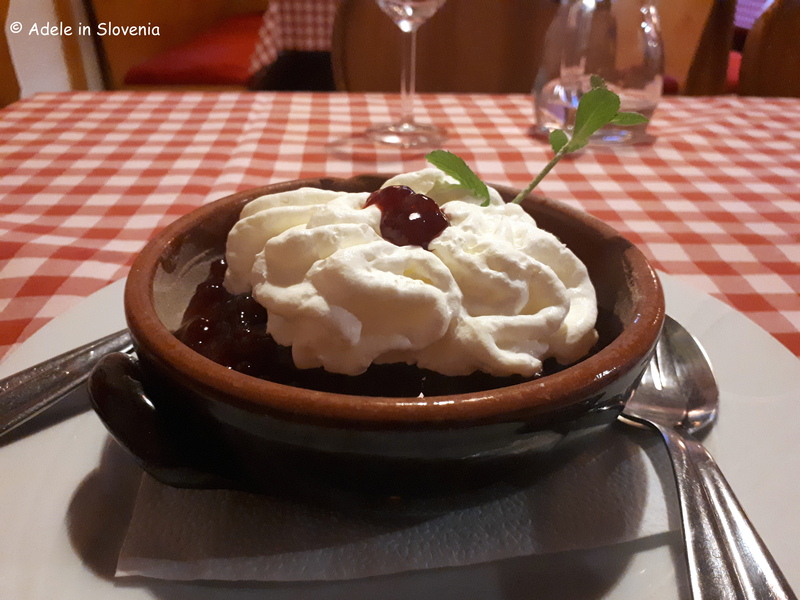 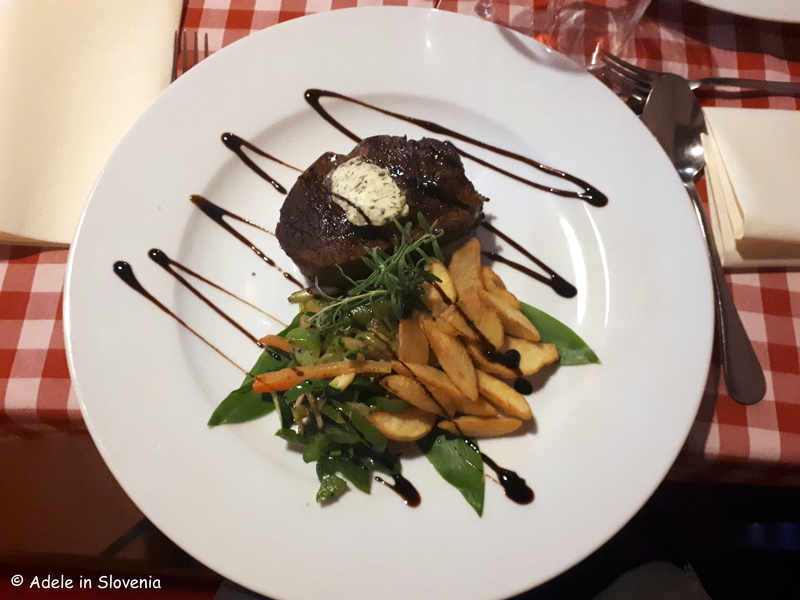 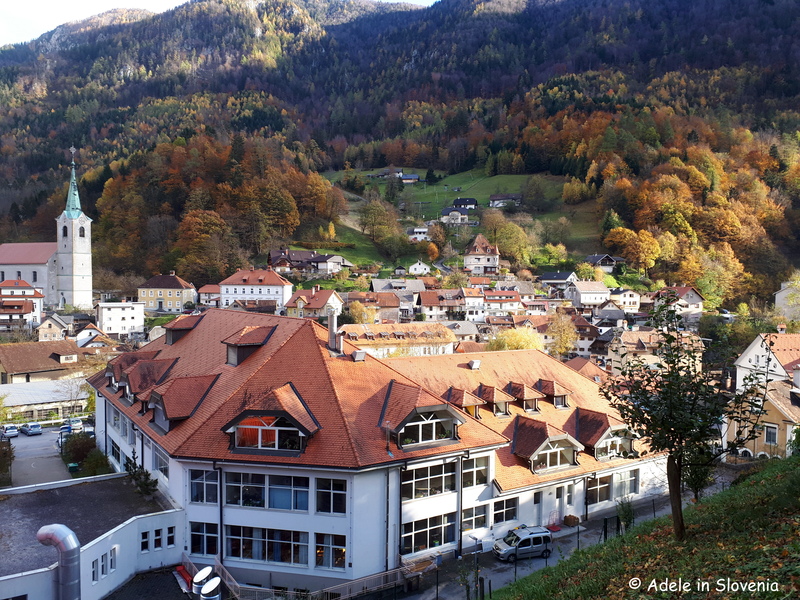 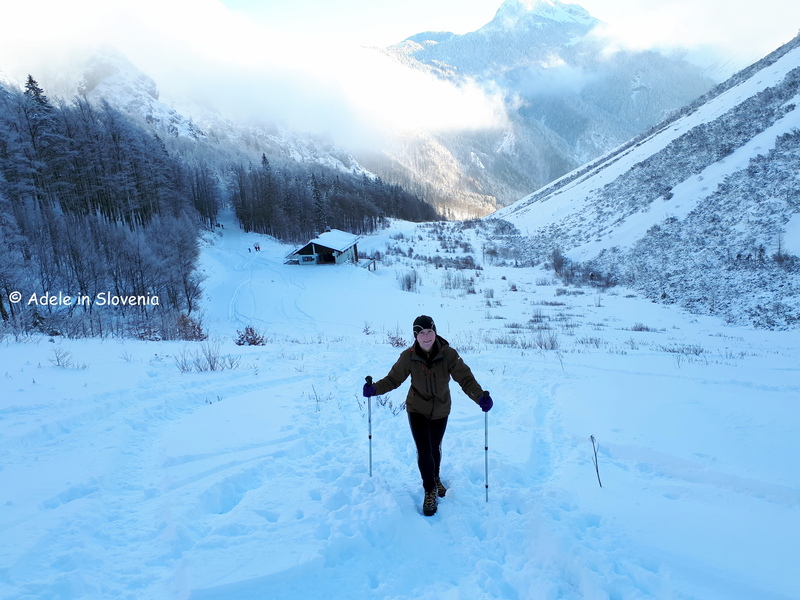 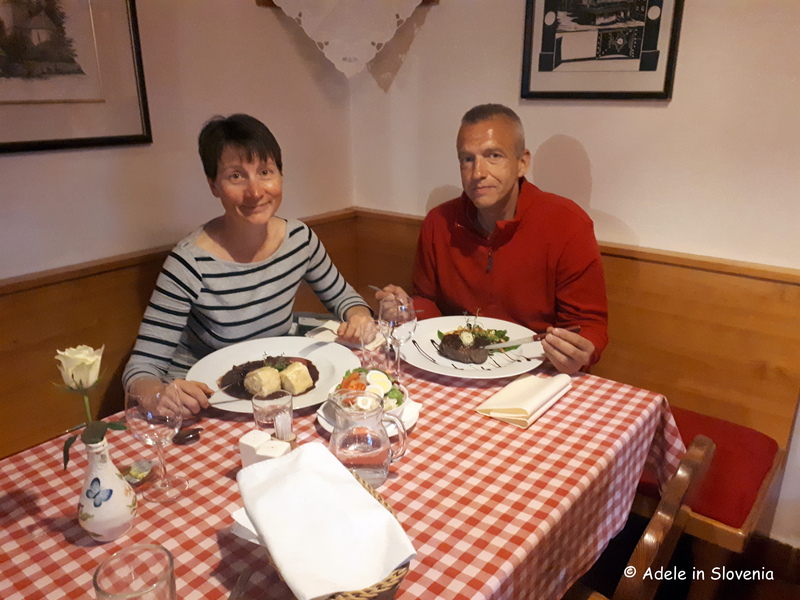 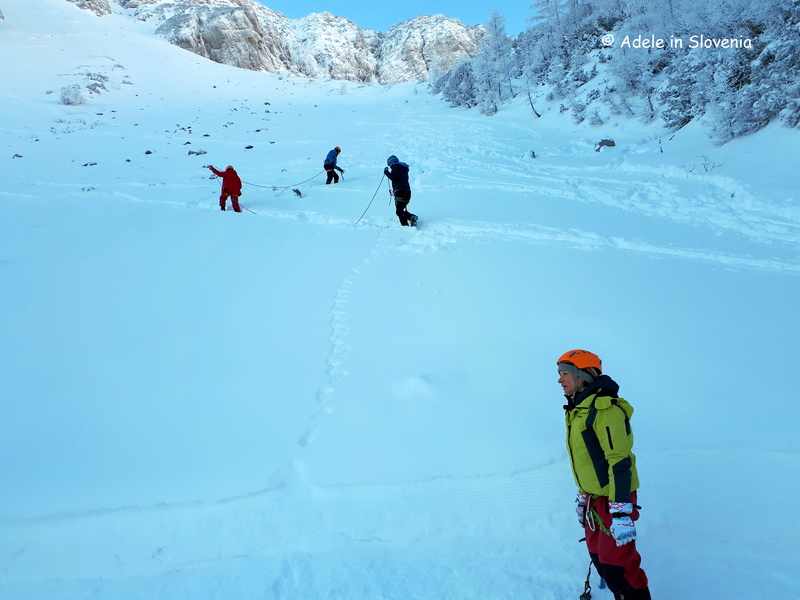 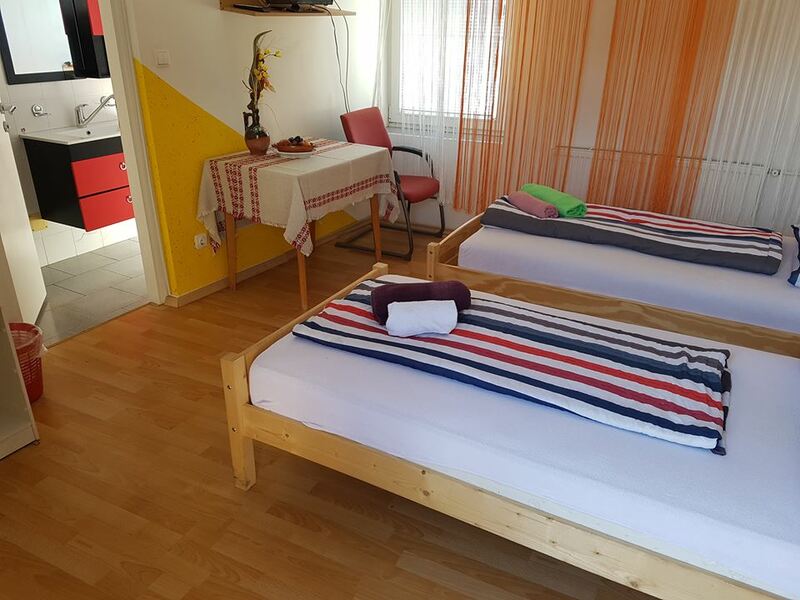 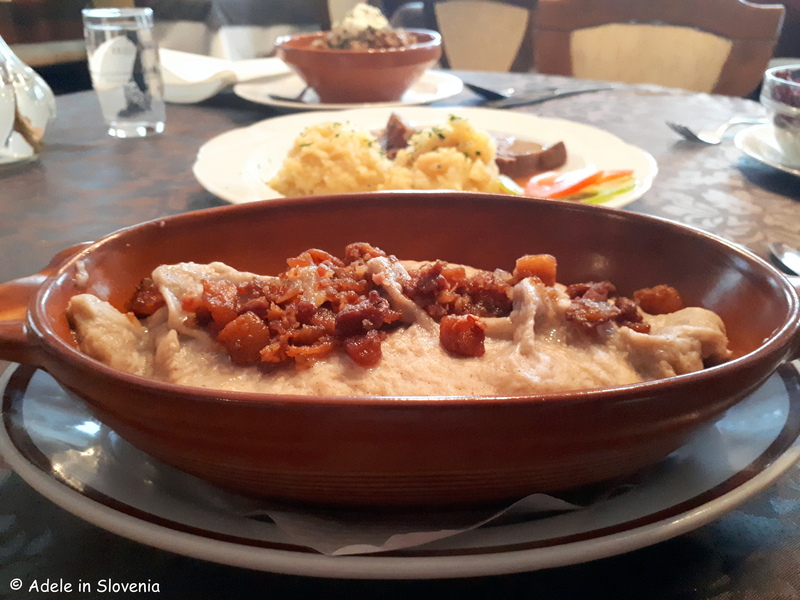 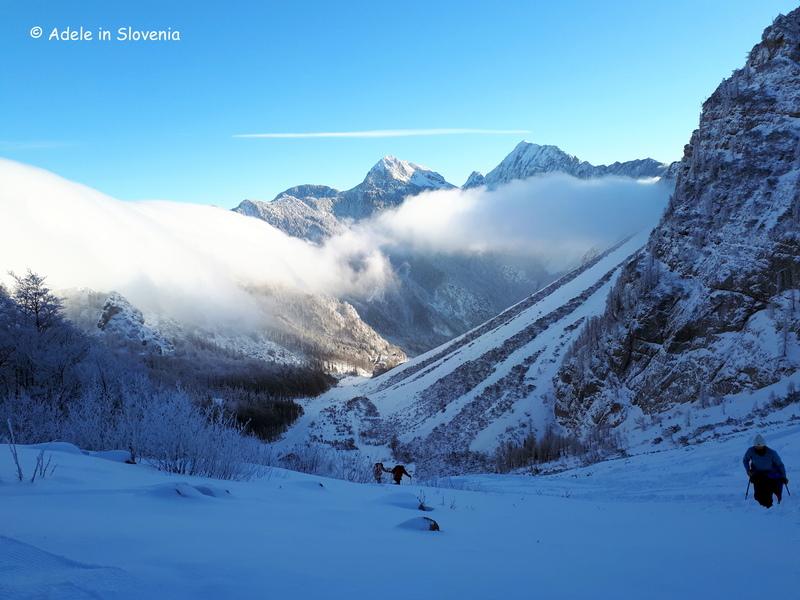 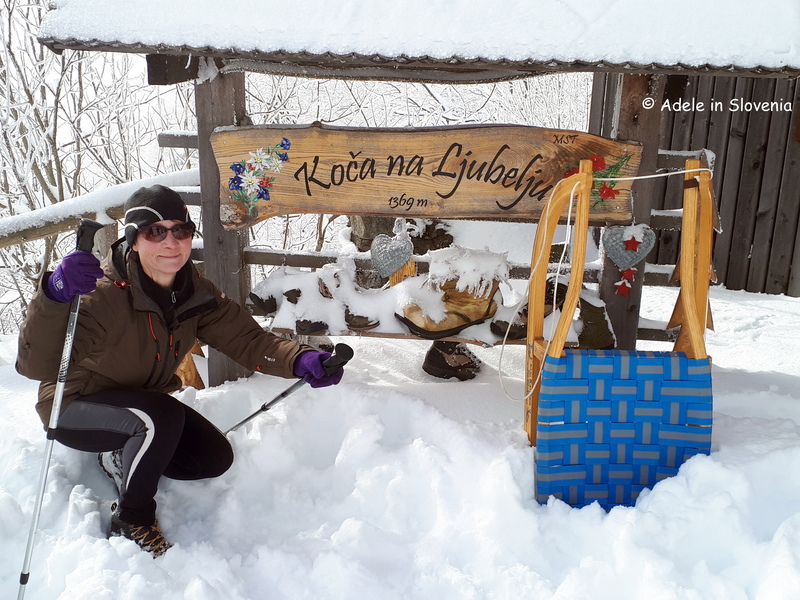 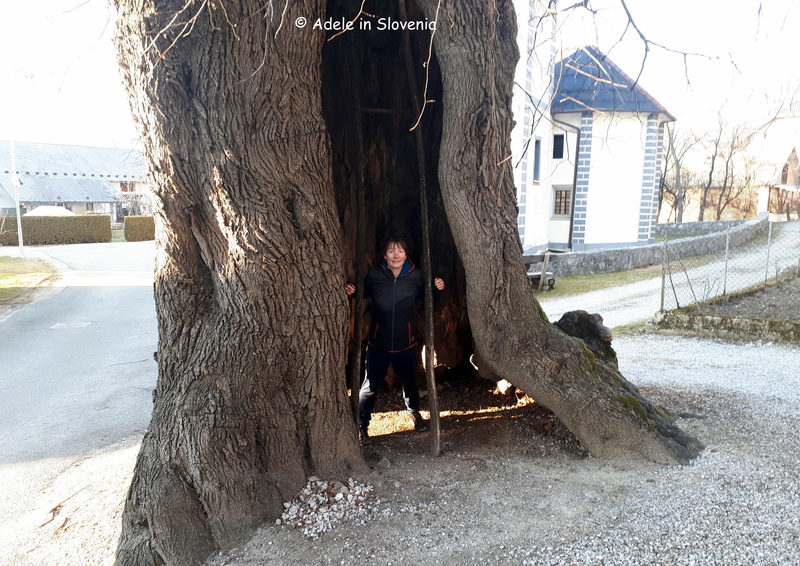 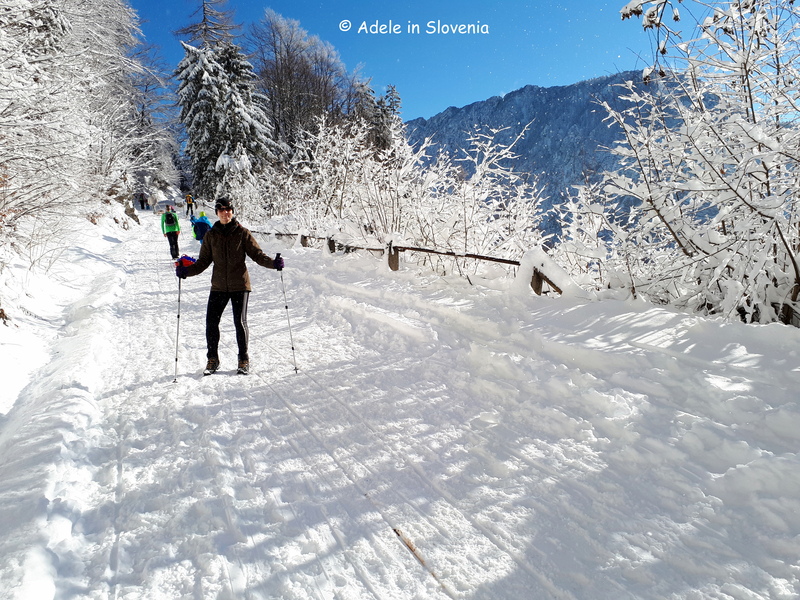 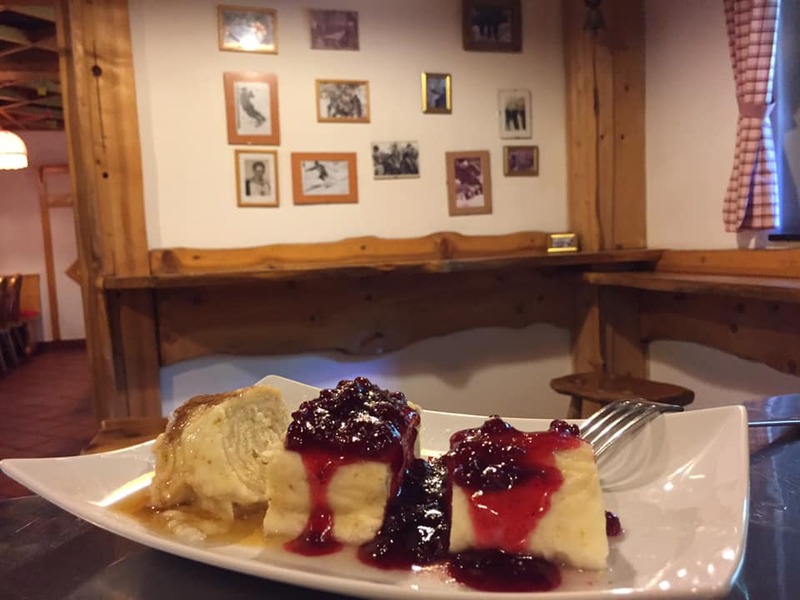 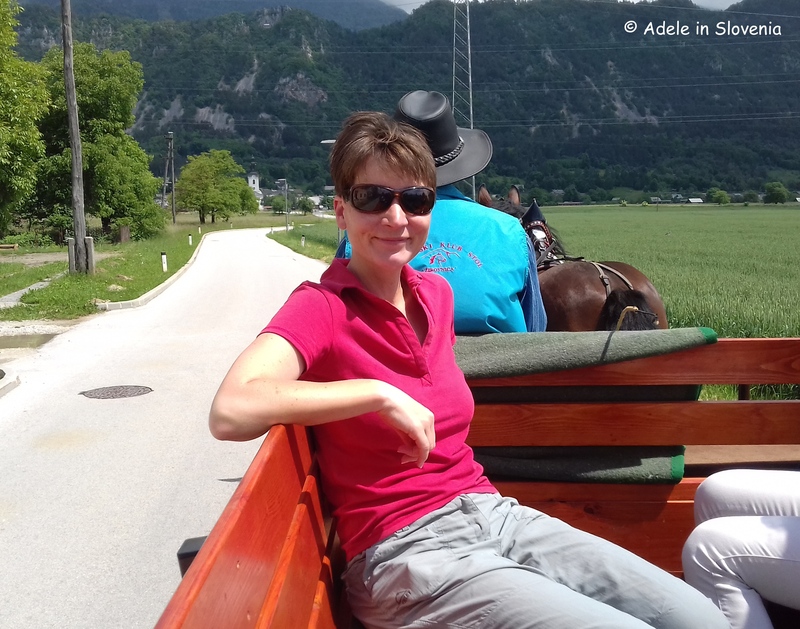 (Re)Discover Tržič with Adele in Slovenia! 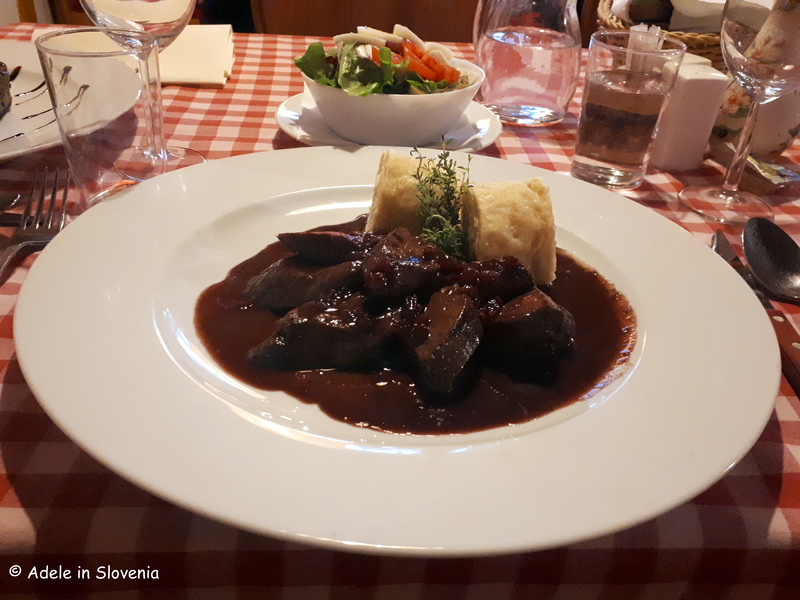 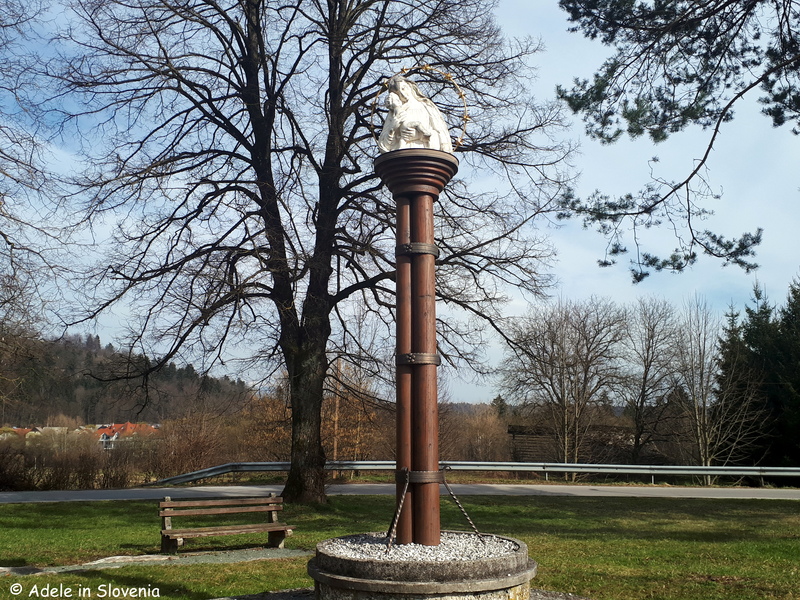 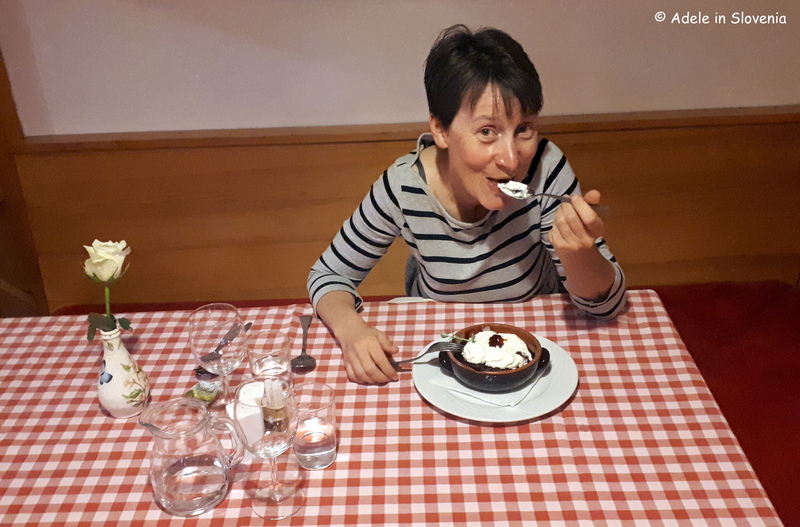 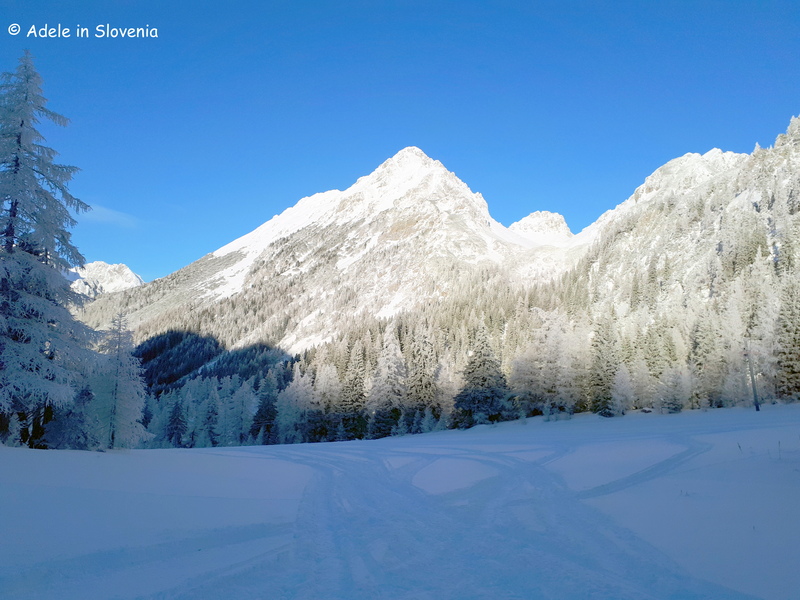 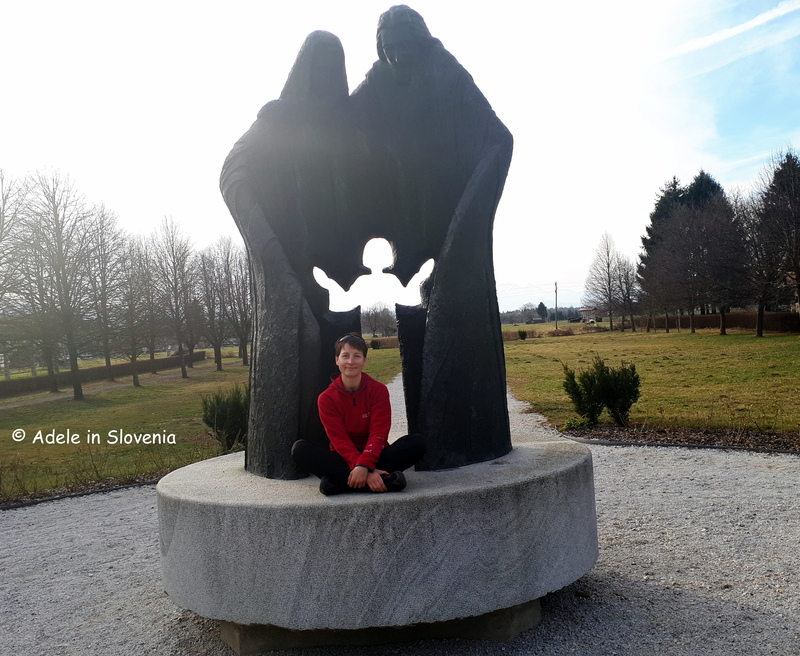 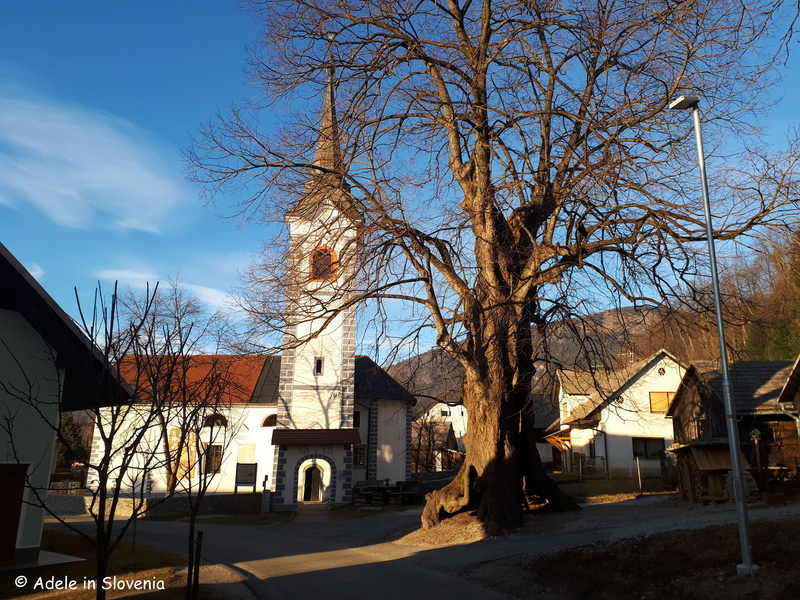 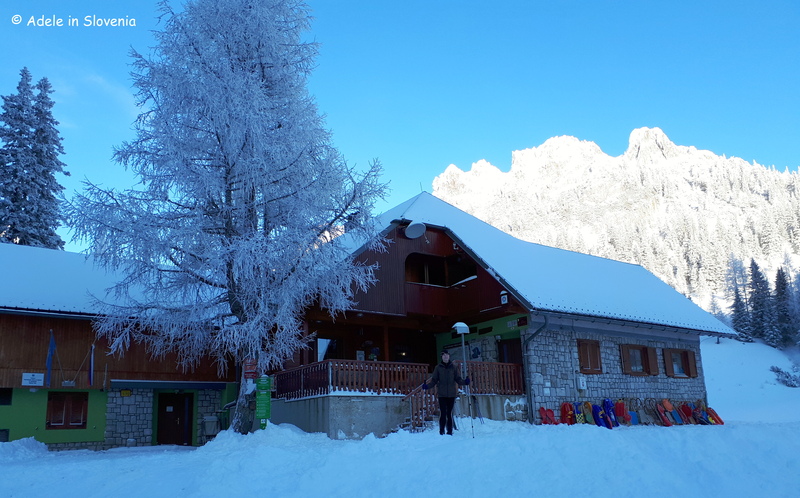 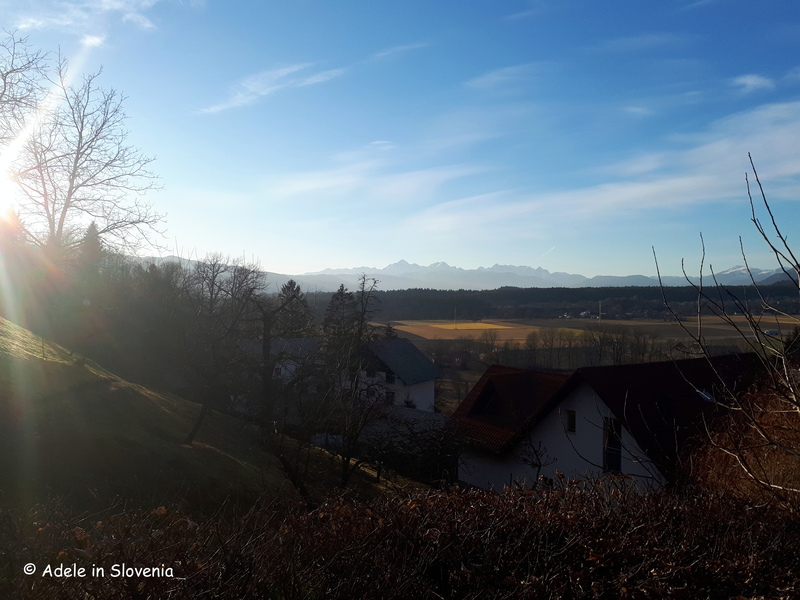 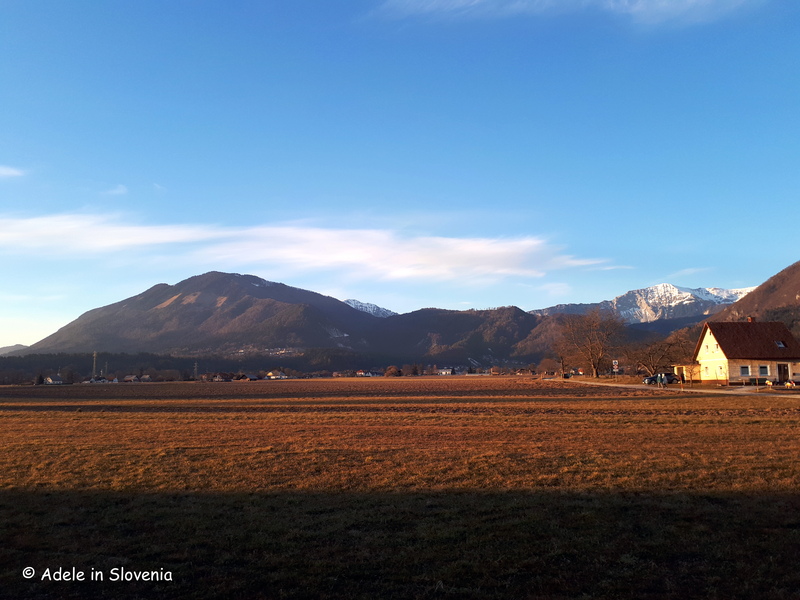 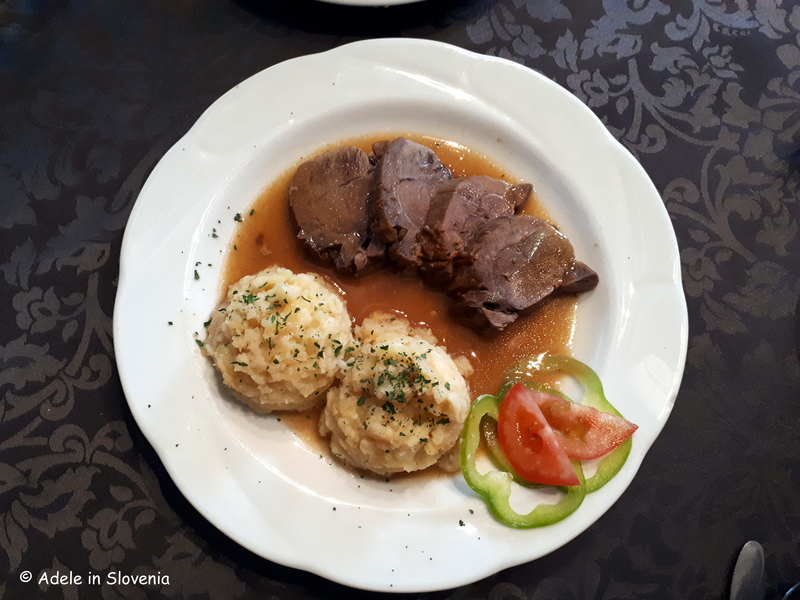 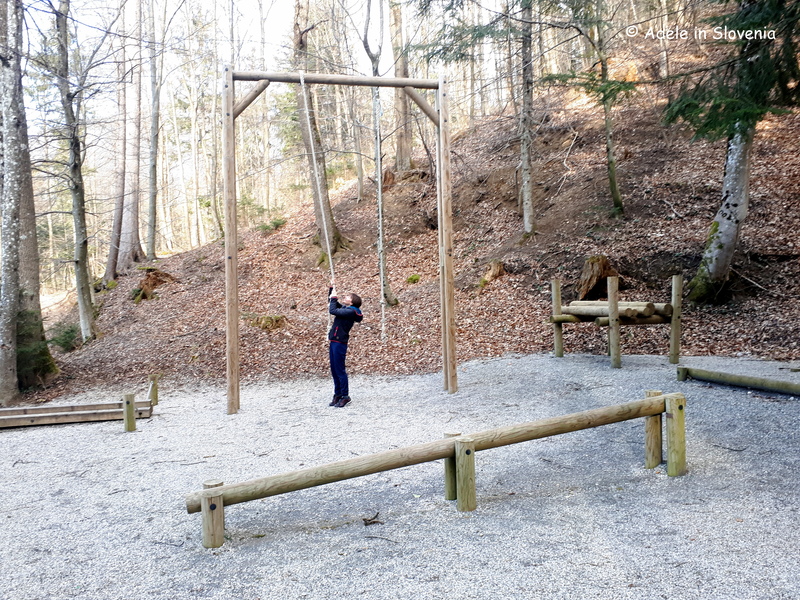 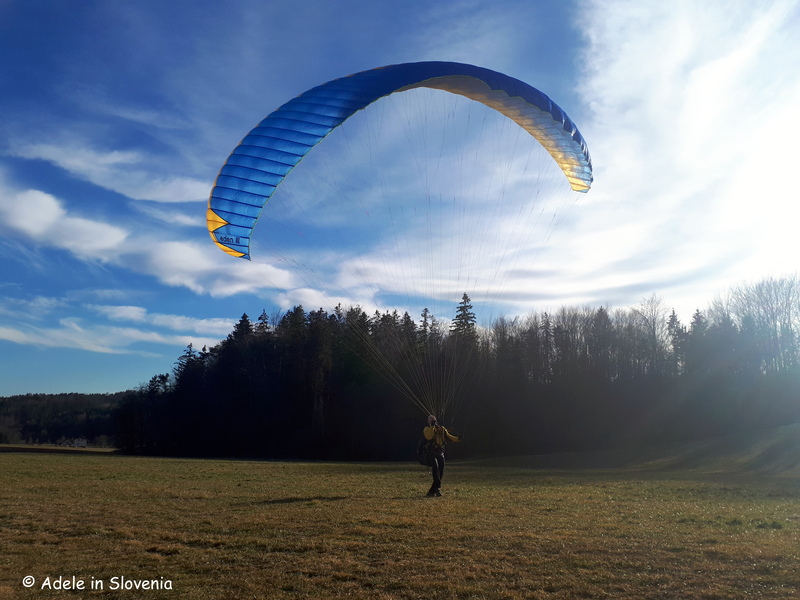 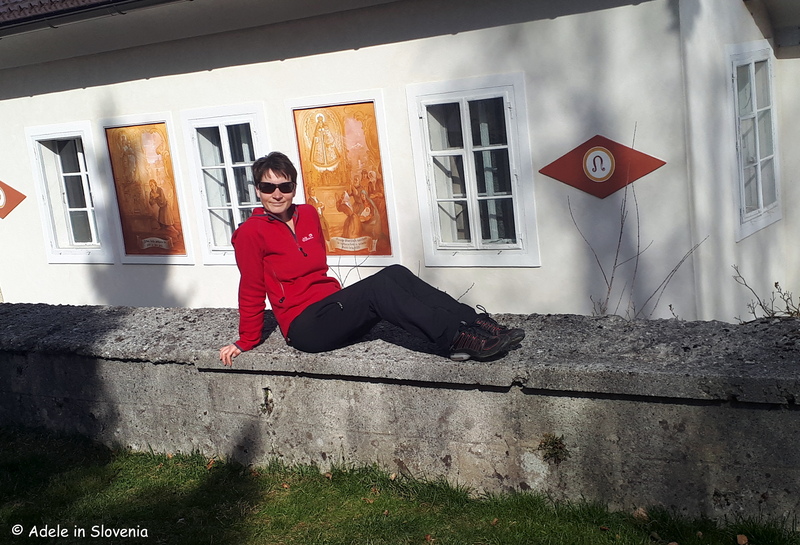 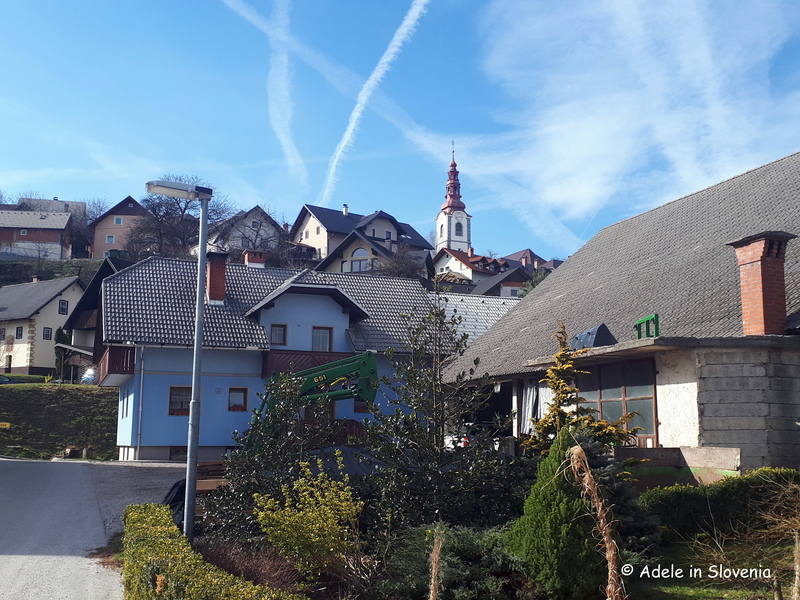 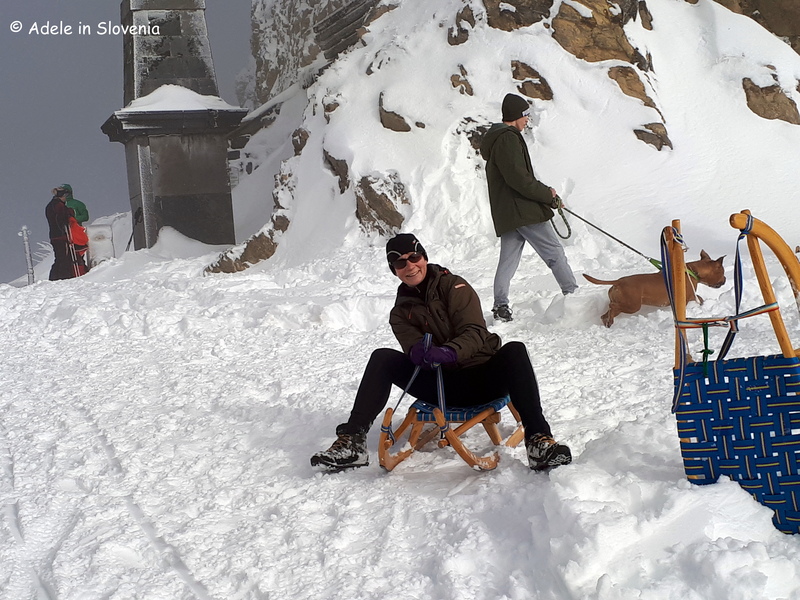 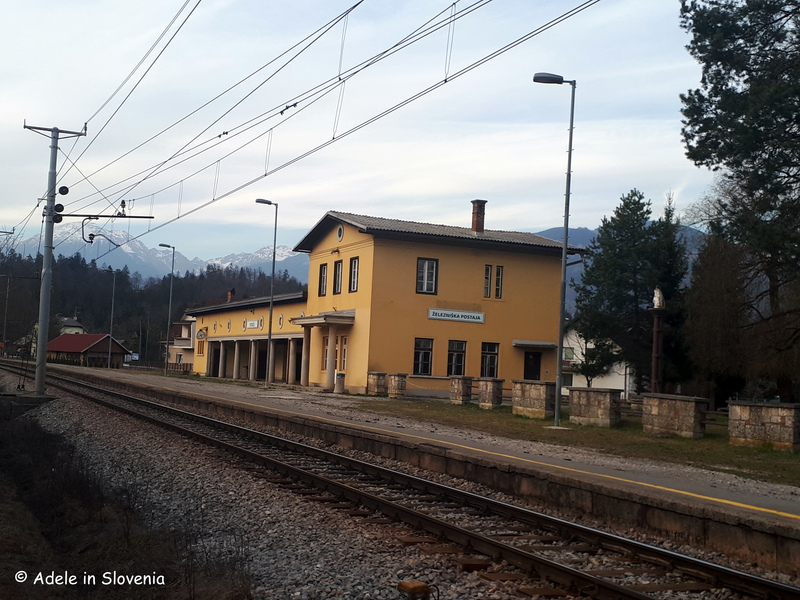 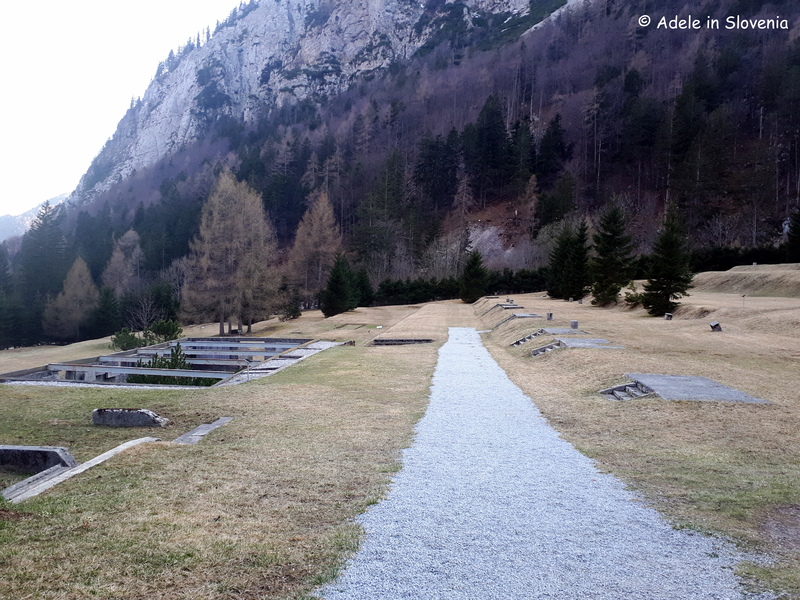 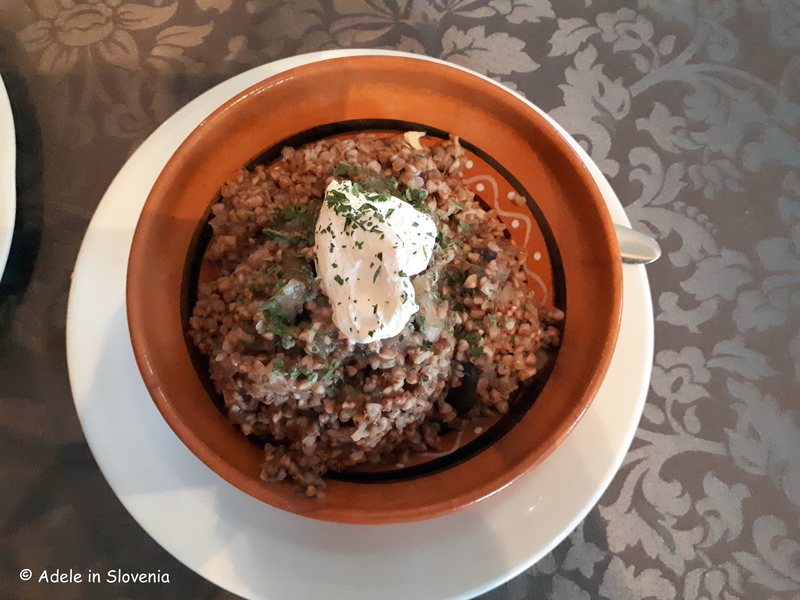 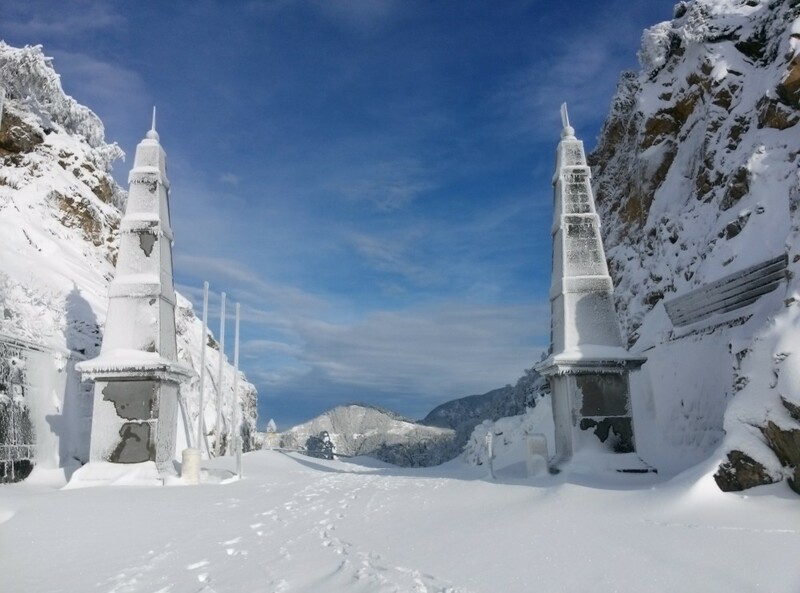 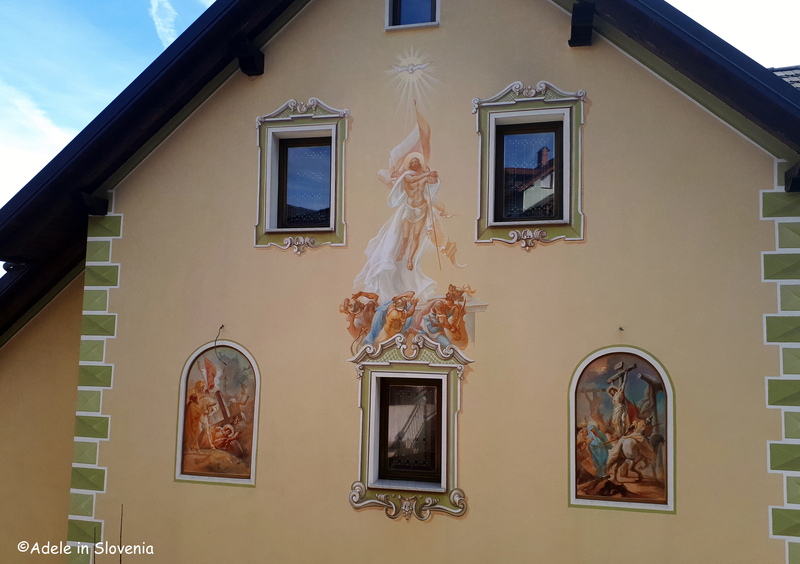 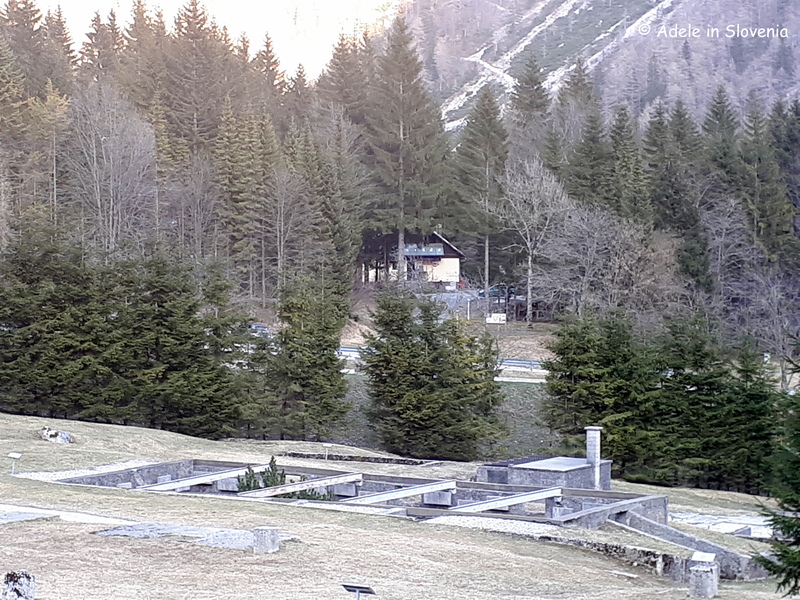 So, the new year is here and with it, in addition to my regular blogs about Radovljica and Žirovnica, this year I will be exploring another destination for you ; this time I’m turning my attention to Tržič – the dragon’s town! 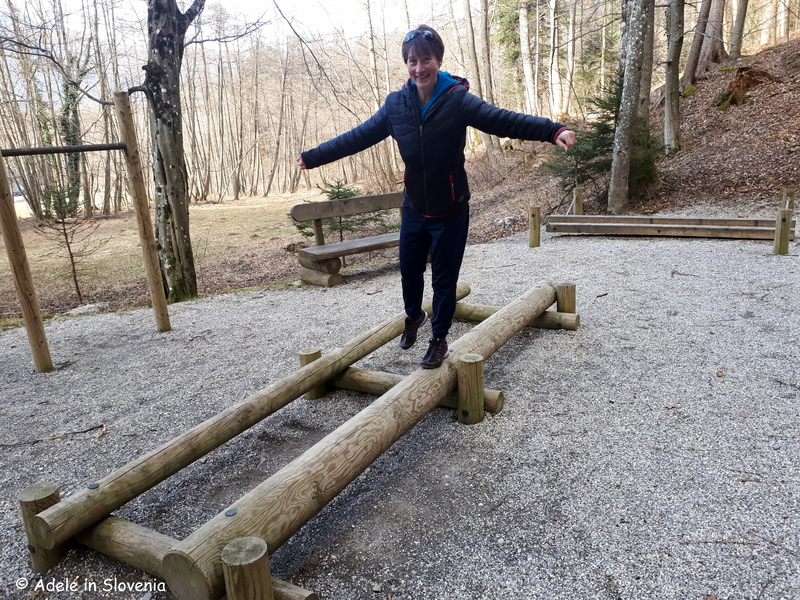 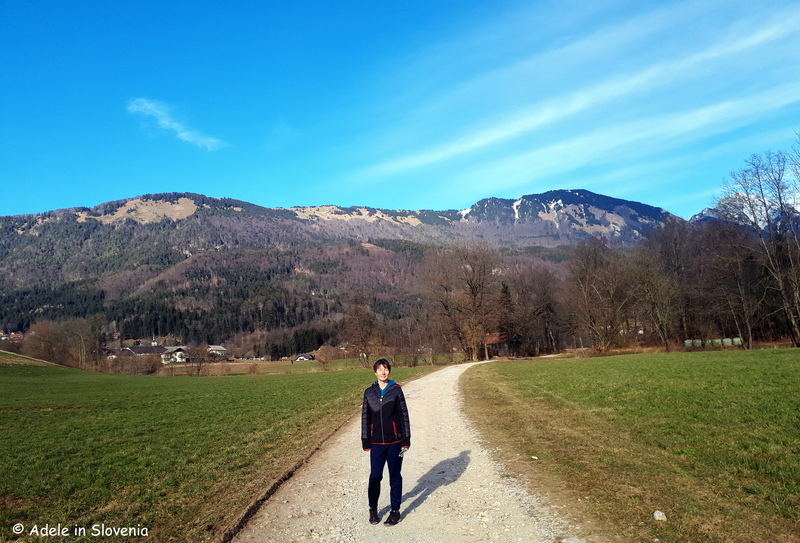 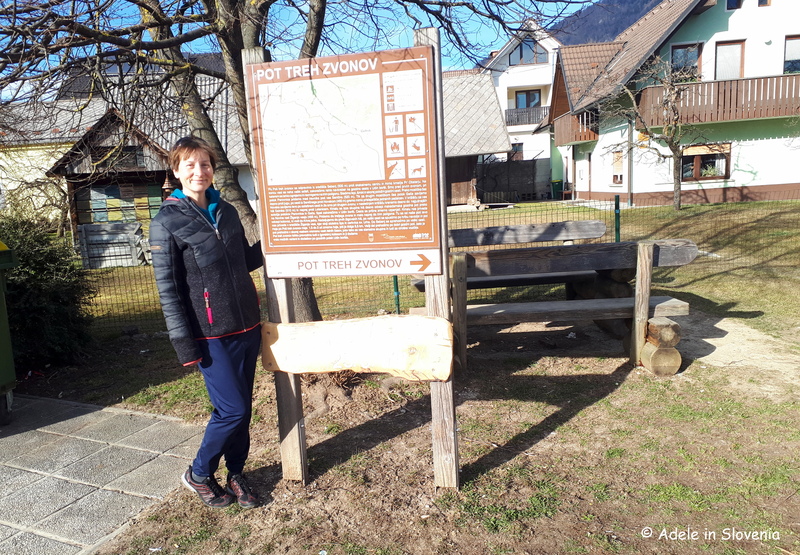 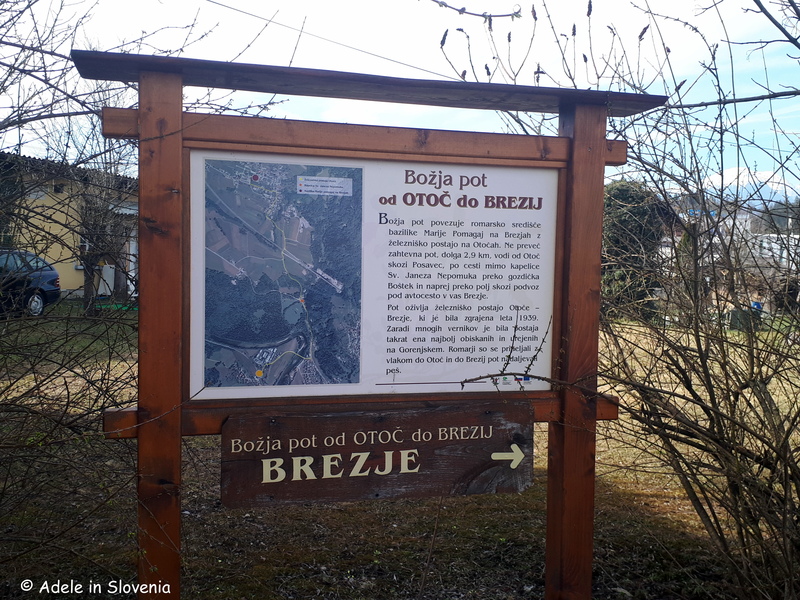 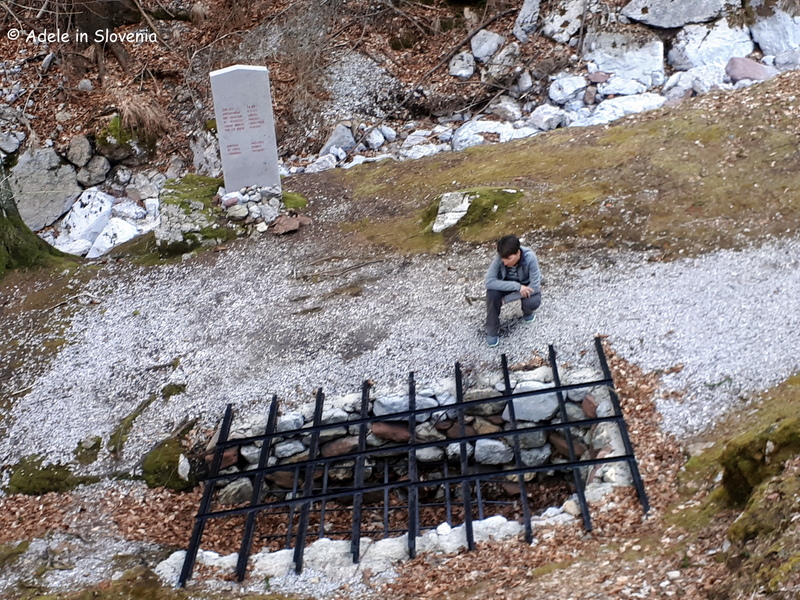 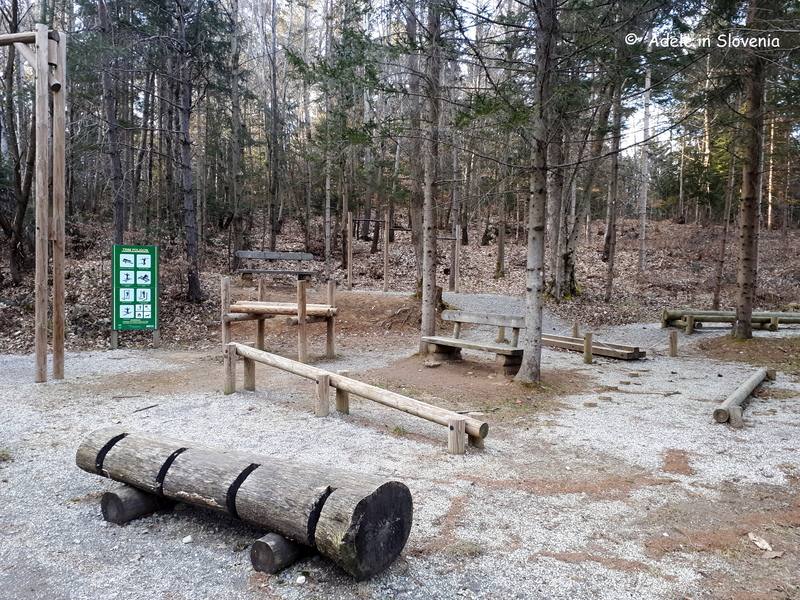 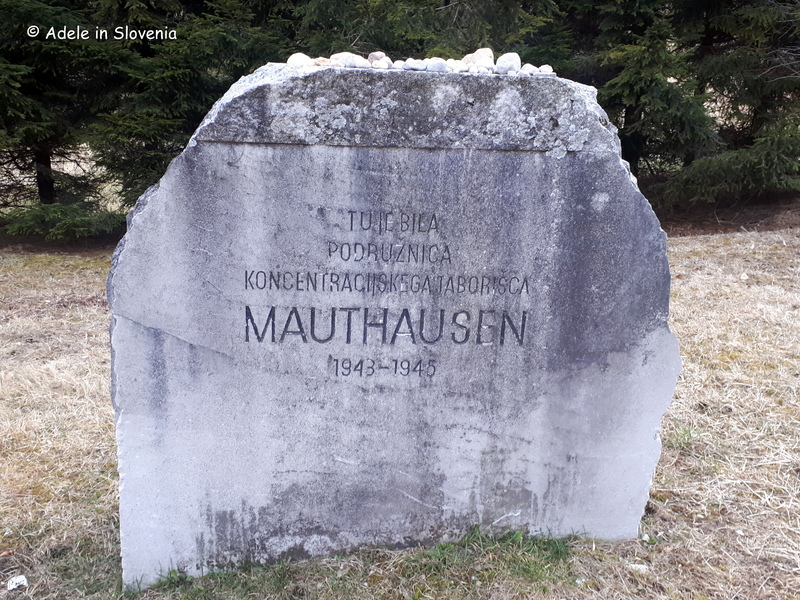 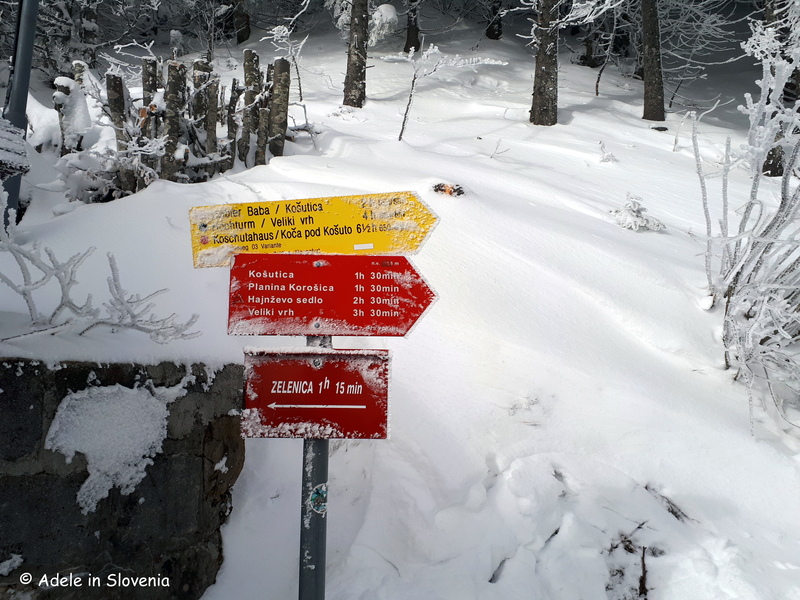 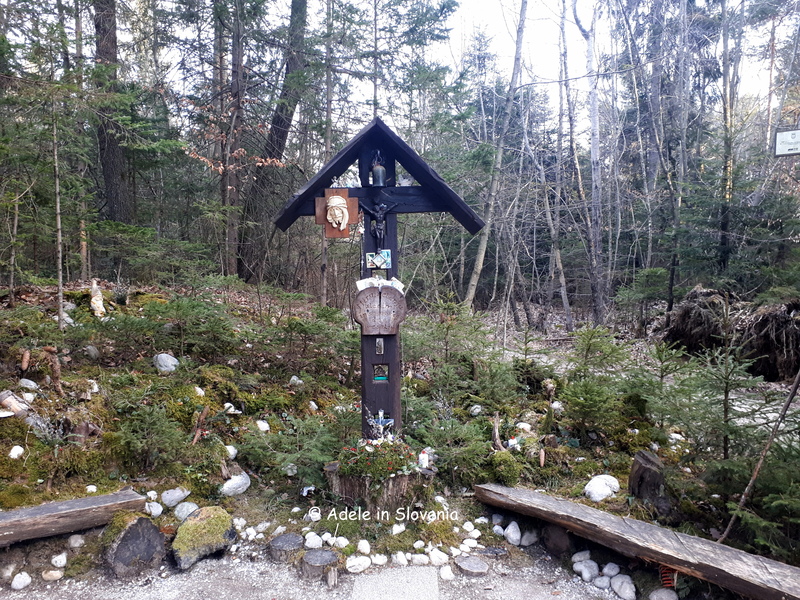 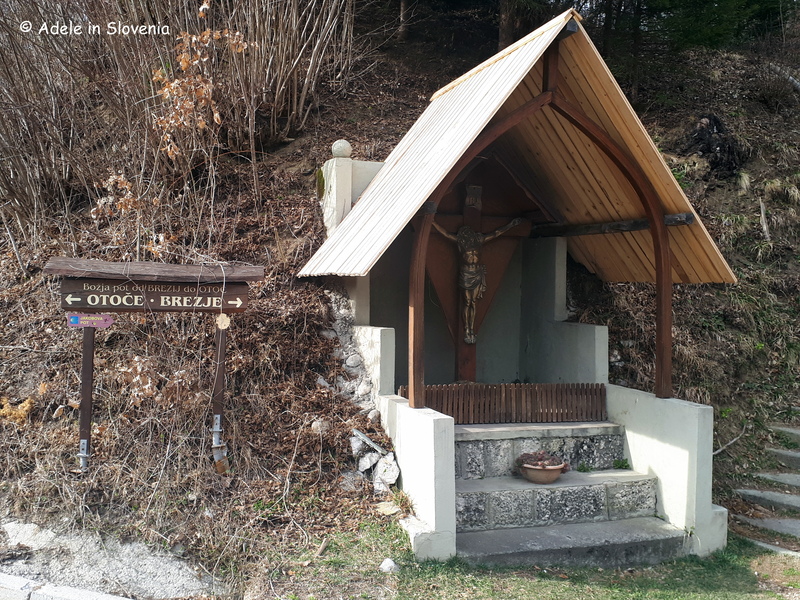 I’m already quite familiar with the Tržič area, as I LOVE hiking its many fantastic trails, and I’m so excited to now have the chance to delve even deeper into the wealth of natural and historical attractions in the area and to share them with you. 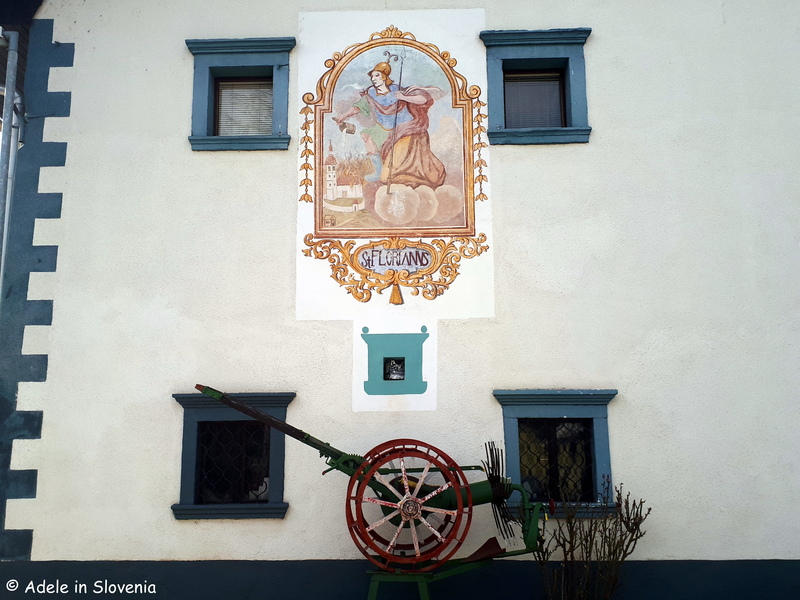 Whilst Tržič might not be an obvious choice for many, the town and its surroundings has a fascinating past and is worth adding to your list of places to visit whilst in Slovenia. 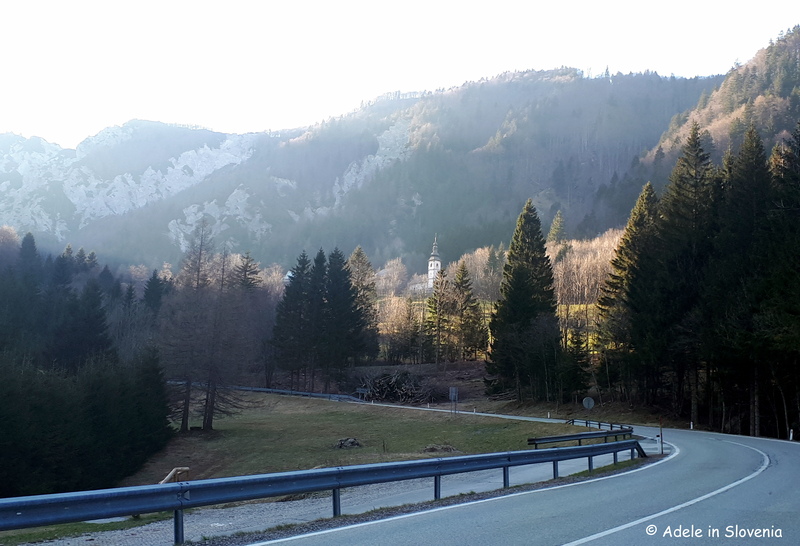 Since I know that also a significant percentage of readers of my blog are locals, I hope that, through my blog posts, you too will take the time to (re)discover Tržič; yes, its heyday has been and gone, but it still has a wealth of sights and attractions to offer to each and everyone who takes time to discover it. 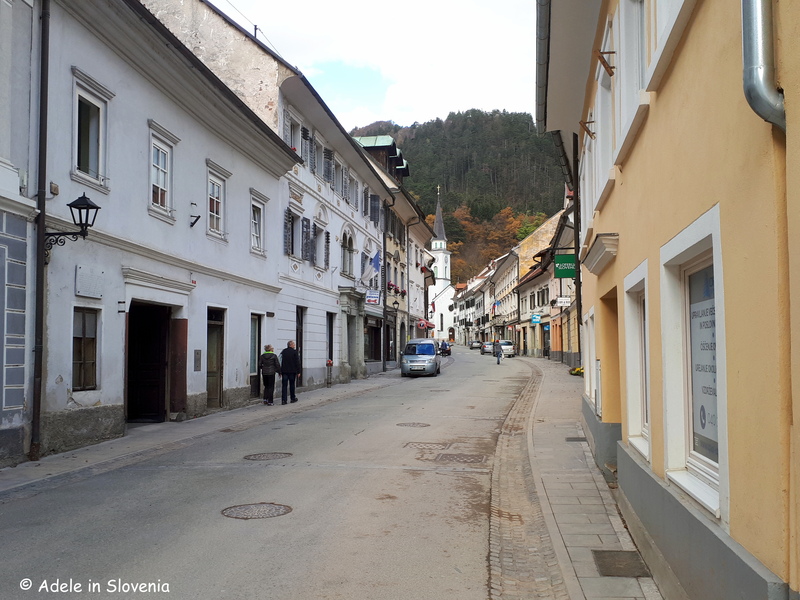 The obvious place to start is in the historic old town centre. 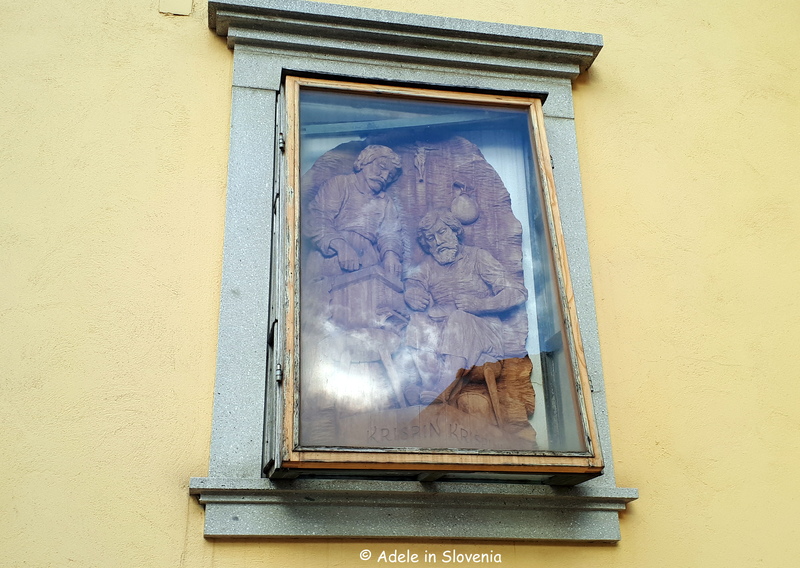 At the entrance to the old town centre you can see the last remaining original ‘firbec oken‘ window – a window for the inquisitive, or rather, putting it less politely, the nosy! 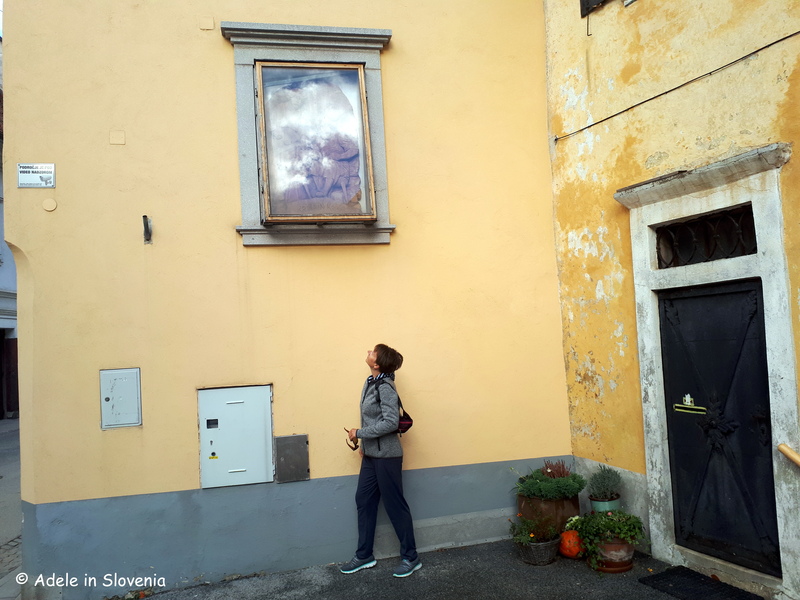 The bottom of the window protrudes, thus allowing those looking from the window to be able to look directly out and down at those below them – though I can be seen here doing the exact opposite! 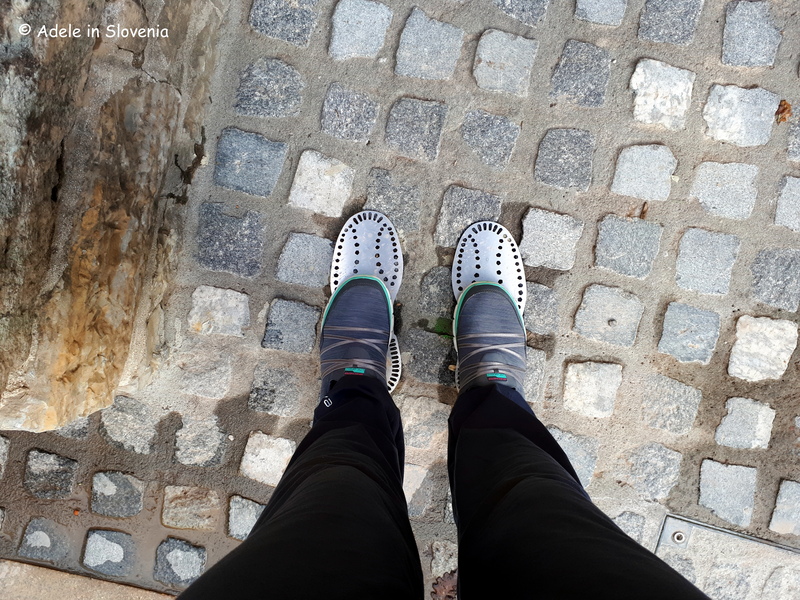 Just opposite the window you will find footprints affixed to the ground, which you can follow around the town on the Traces of Industry Trail, which leads to the main sights of interest in and around the old town. 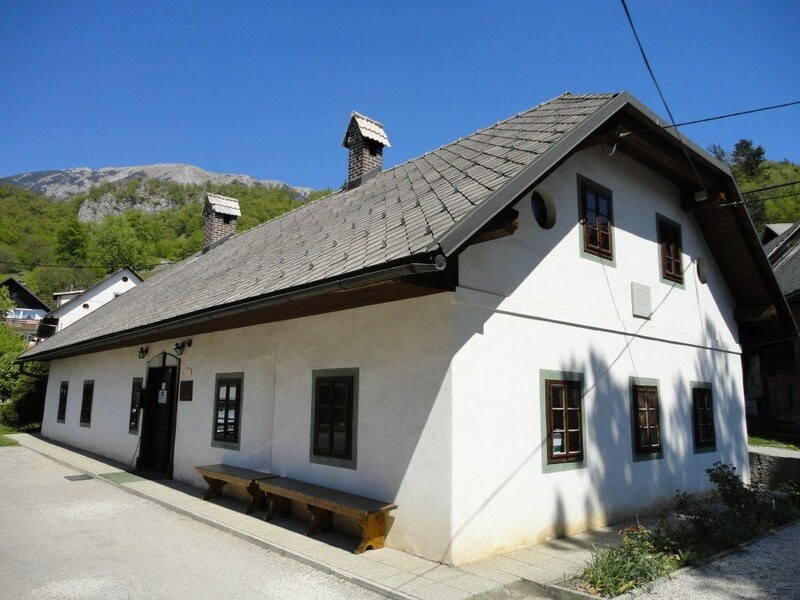 In addition to the window, you can see Kurnik House – the birthplace of the poet Vojteh Kurnik; one of the rooms is devoted to his life and work. 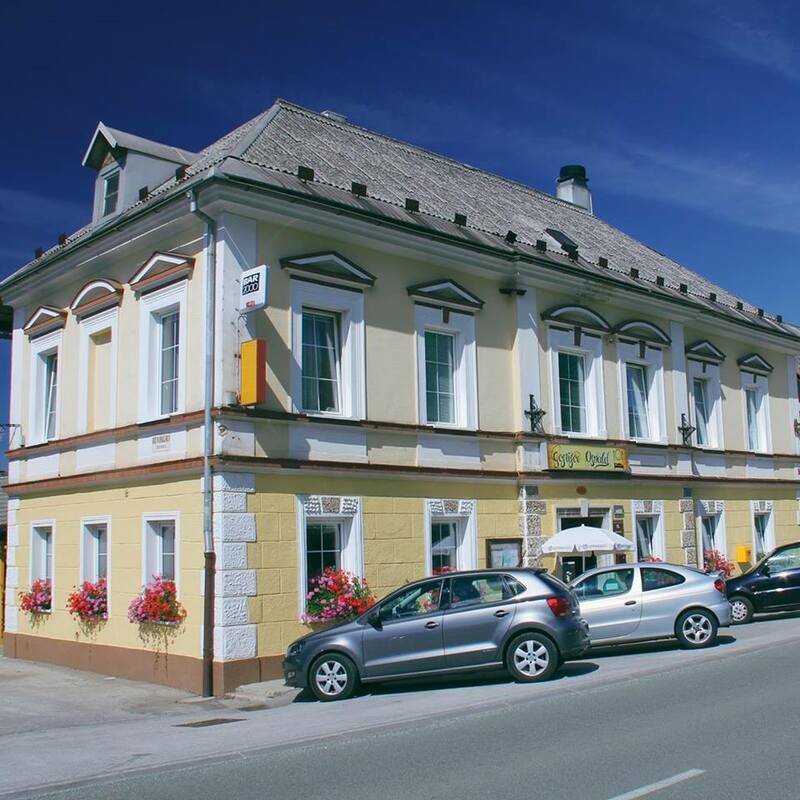 The building is an exceptional example of Tržič’s architectural heritage. 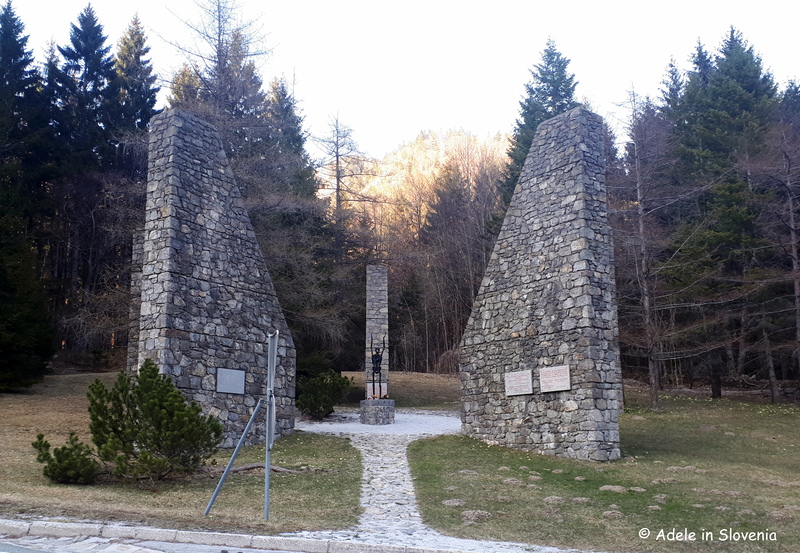 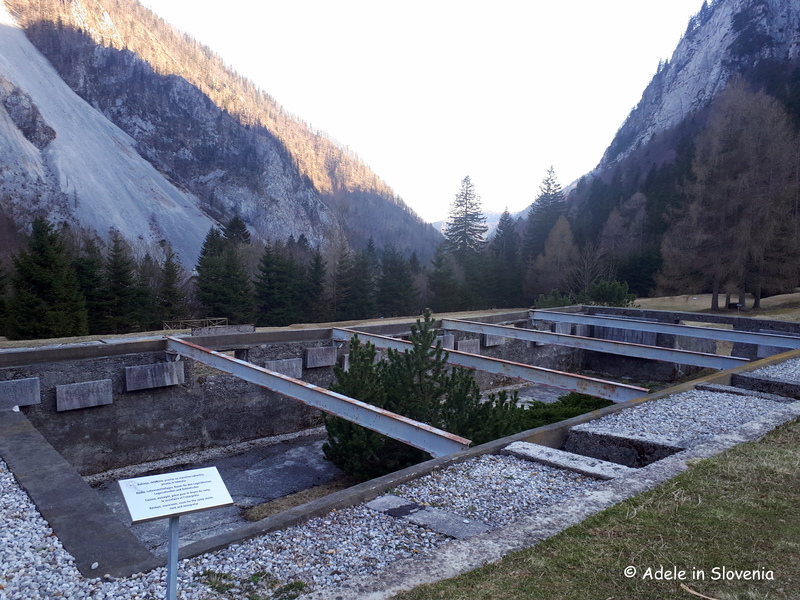 And the Germovka forge – the best preserved of its kind in the area. 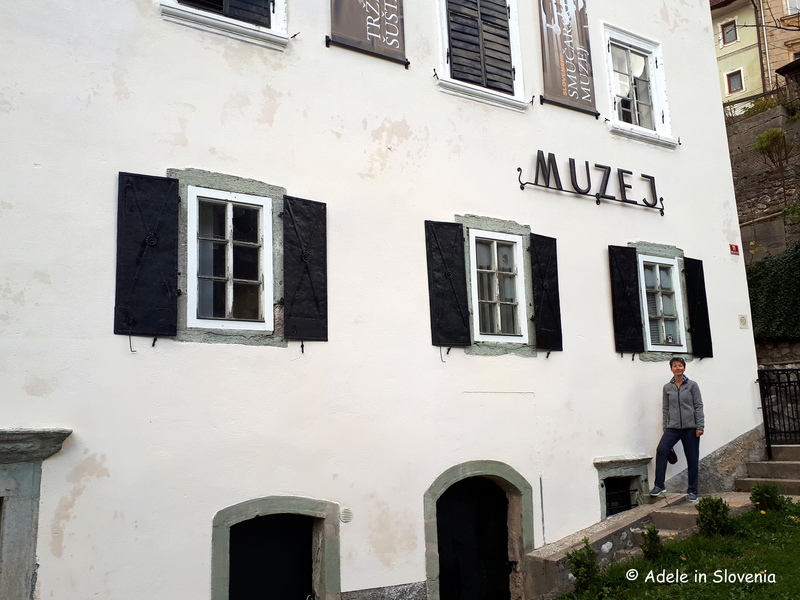 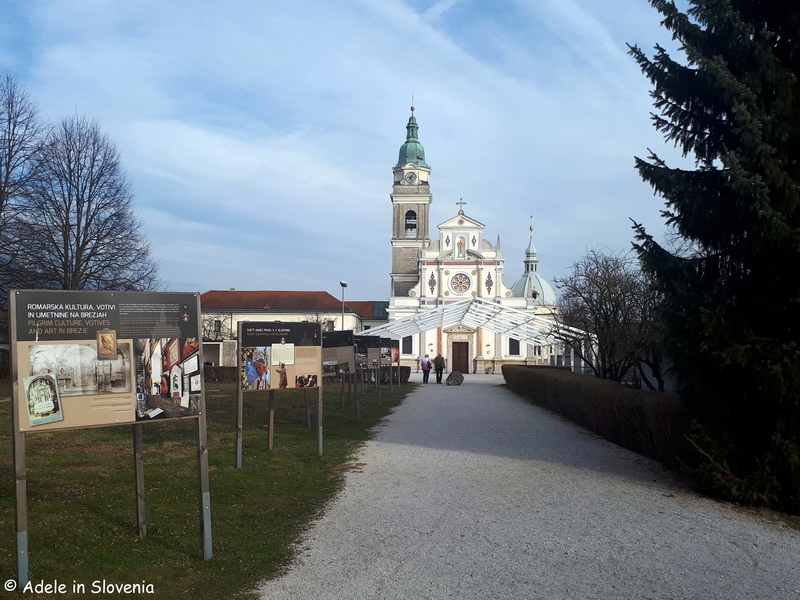 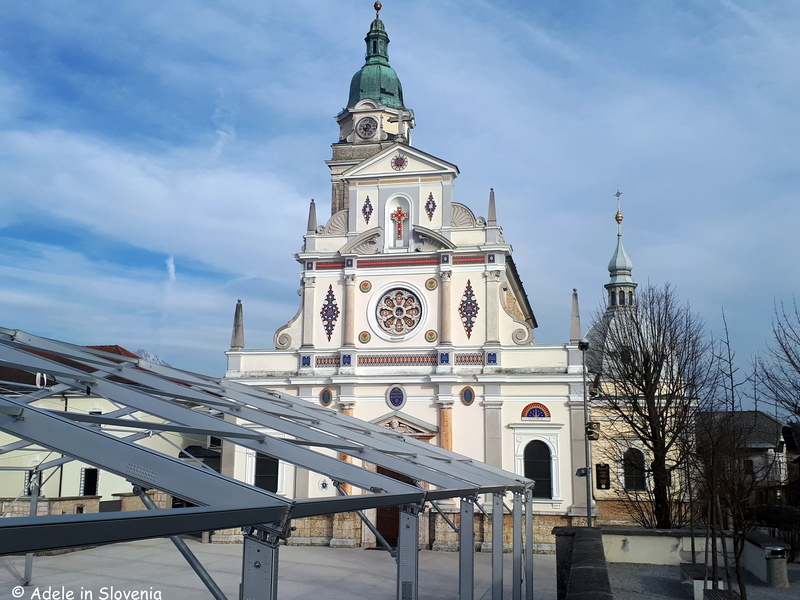 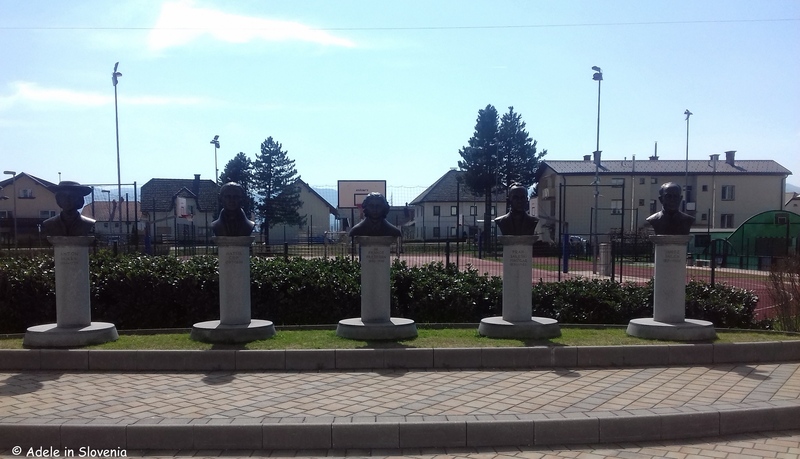 Although If I’m honest I wasn’t really expecting much of the Tržič Museum, it actually turned out to be the highlight of my recent visit to the old town. 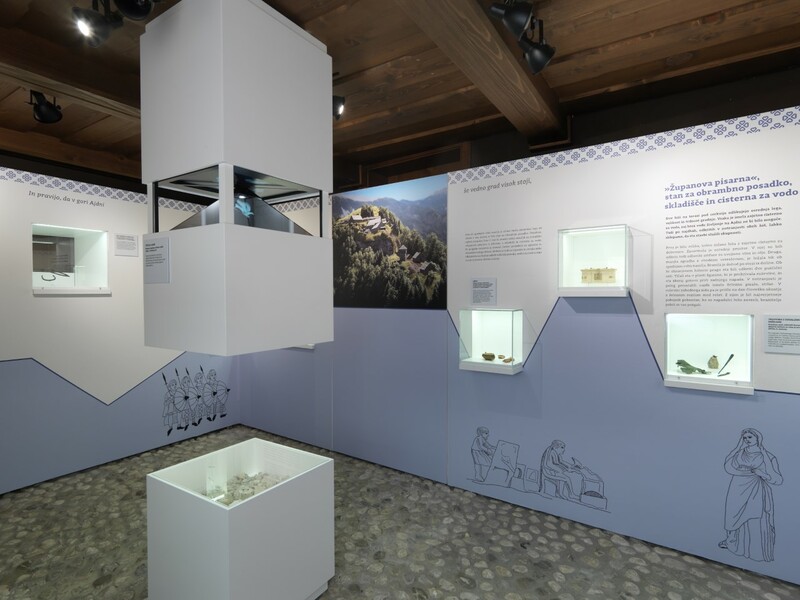 Hence, I stand corrected since, following a complete renovation of its museum collections, it is now well up there with some of the best museums in the country. 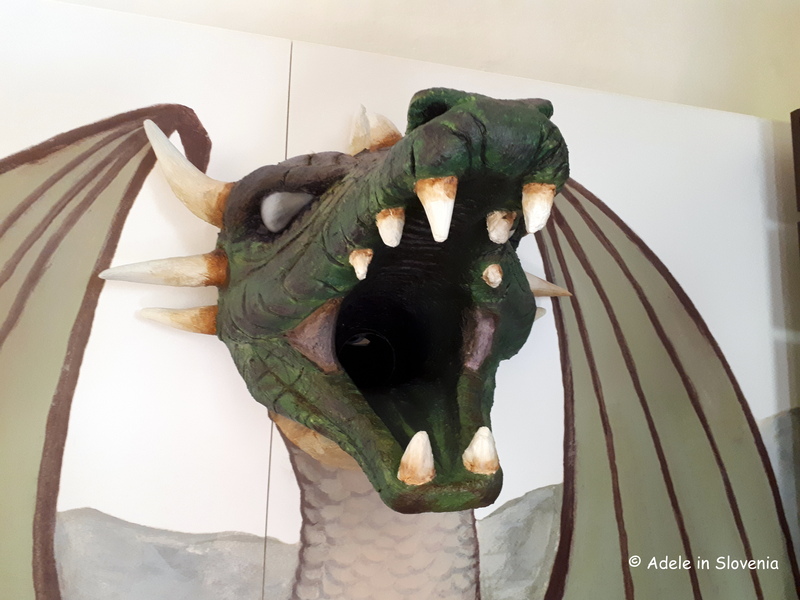 I came away enthusiastically singing its praises to anyone who cares to listen locally and now to you, dear readers, too! 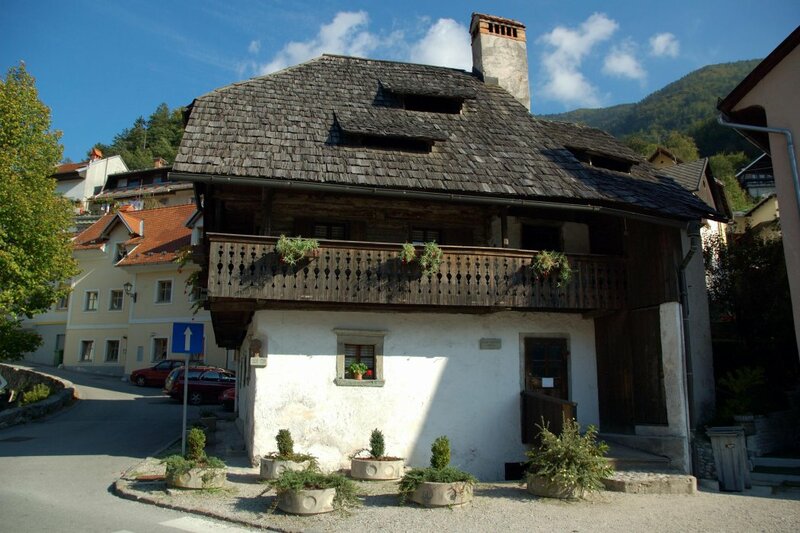 The museum is housed in Pollak’s Mansion (Pollakova kajža), which dates from 1811. 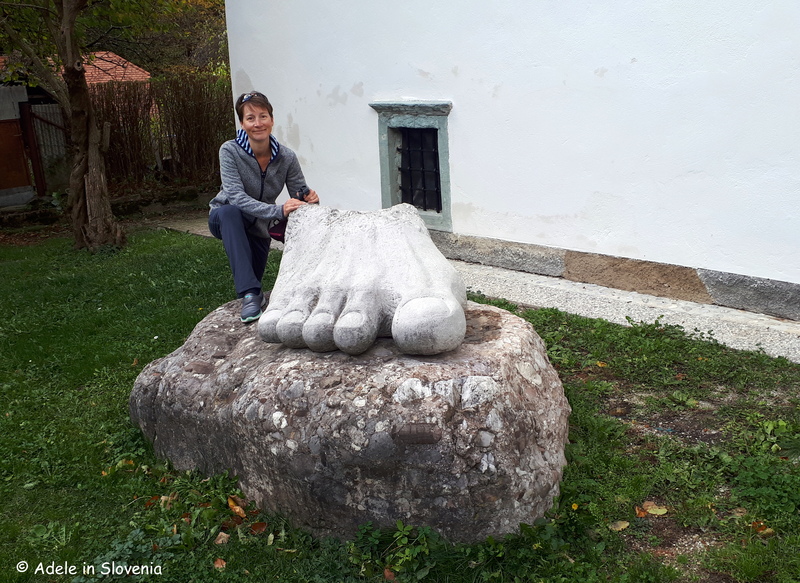 So, it was time to put my best foot forward and discover the inside! 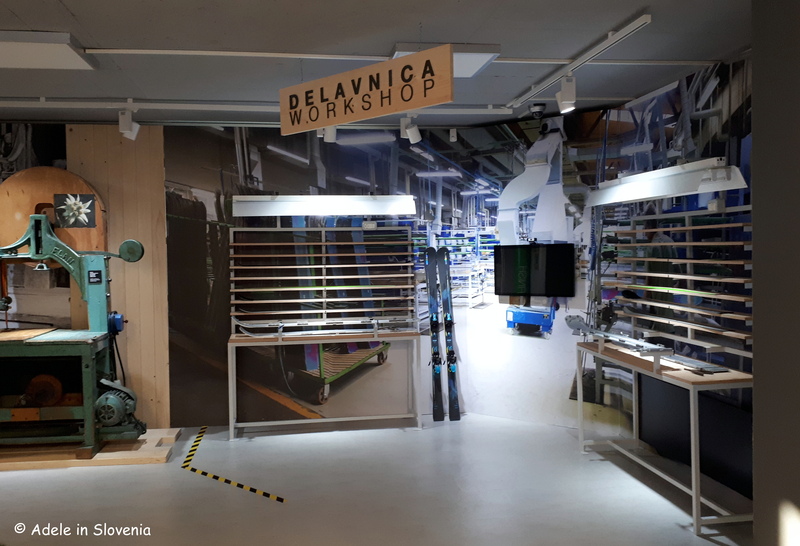 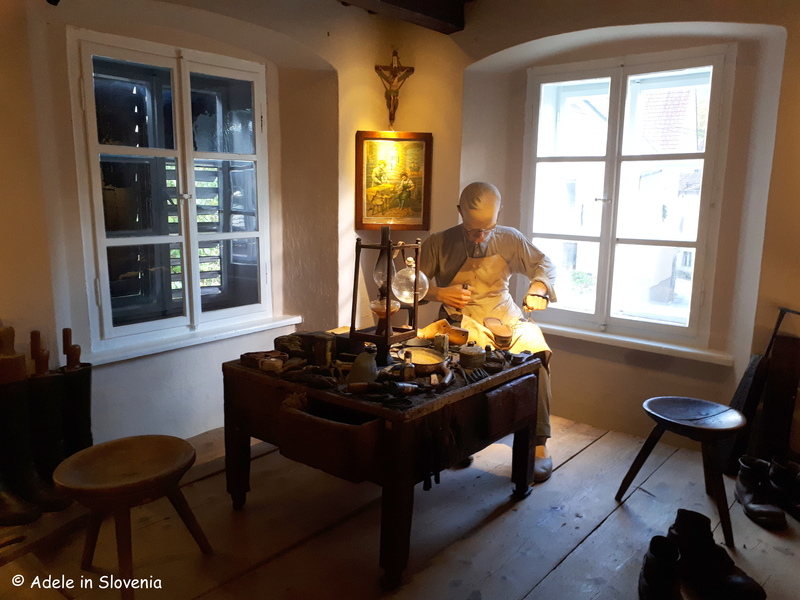 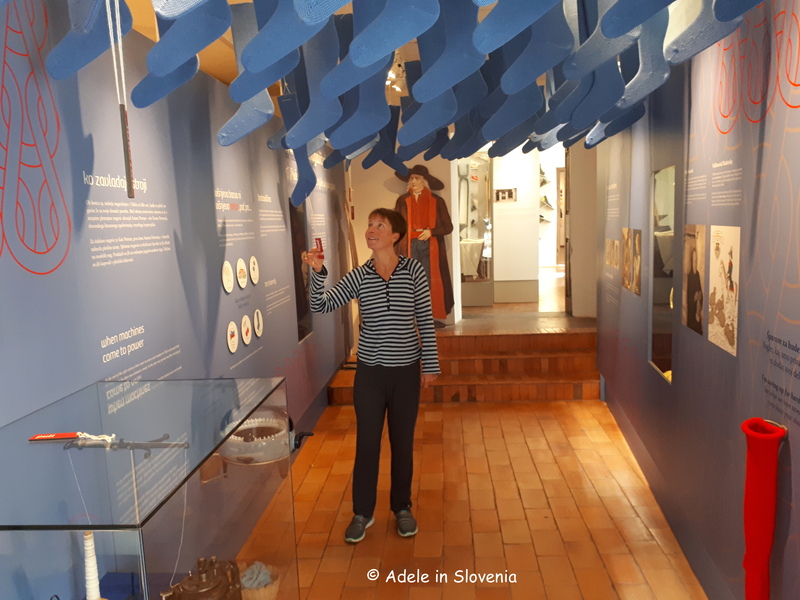 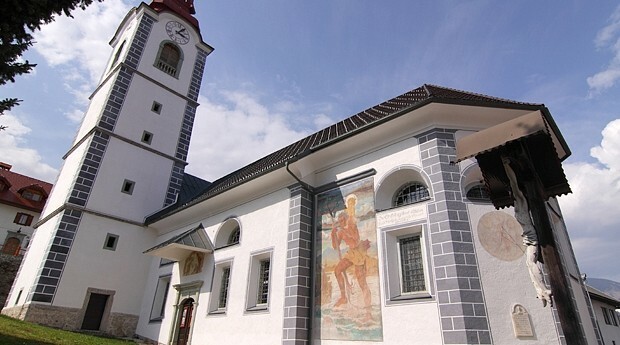 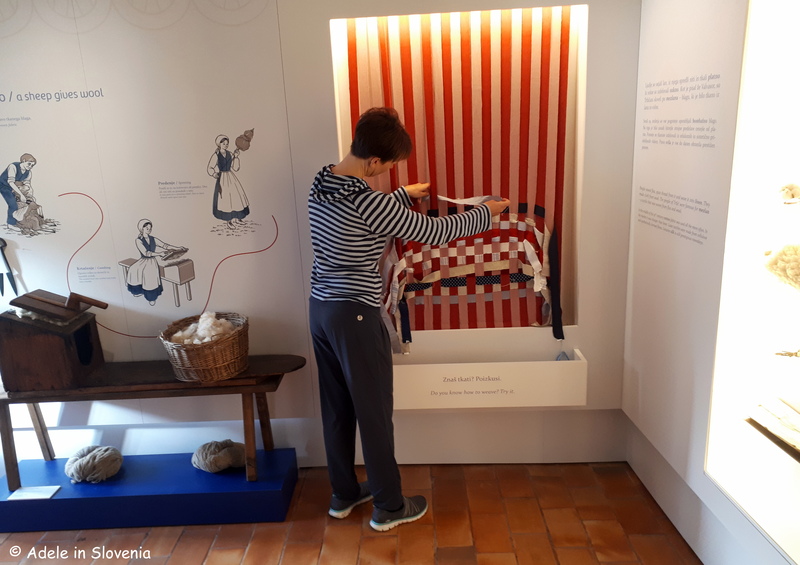 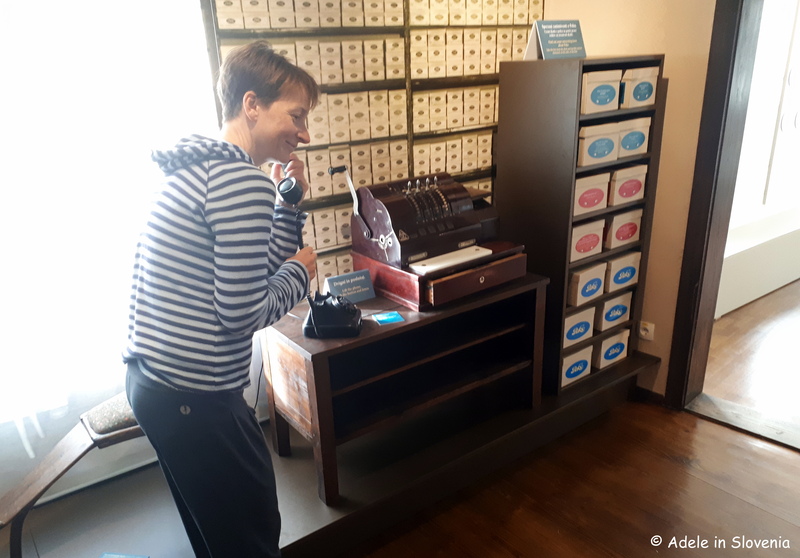 The museum’s numerous collections take you through Tržič’s historic industries including shoemaking, leather, crafts, trade, winter sports, local history, and art. 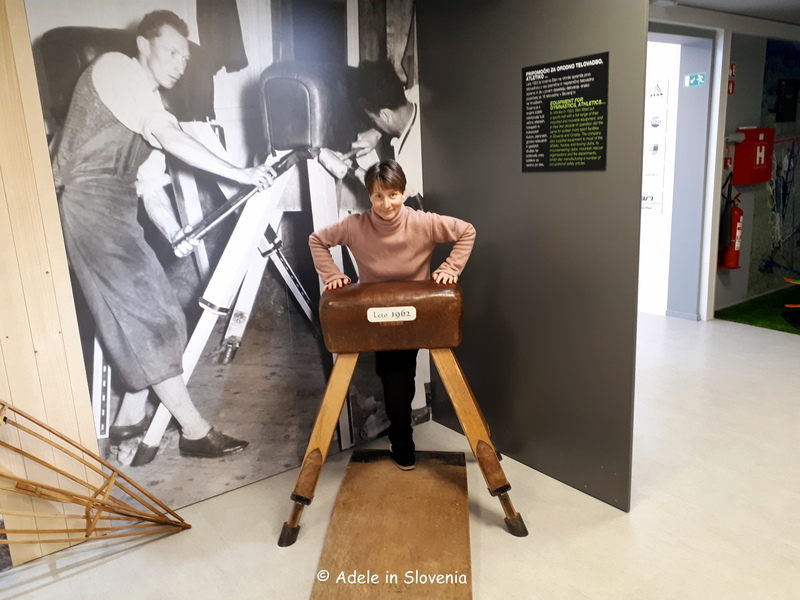 I particularly liked the fact that so many of the exhibits are interactive, thus making a visit far more interesting and enjoyable, whilst also helping to keep any little ones you have in tow entertained. 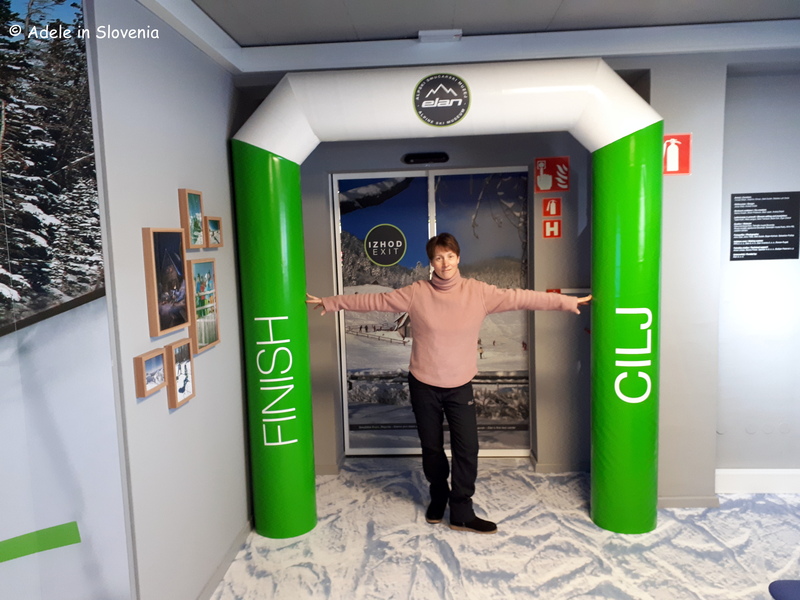 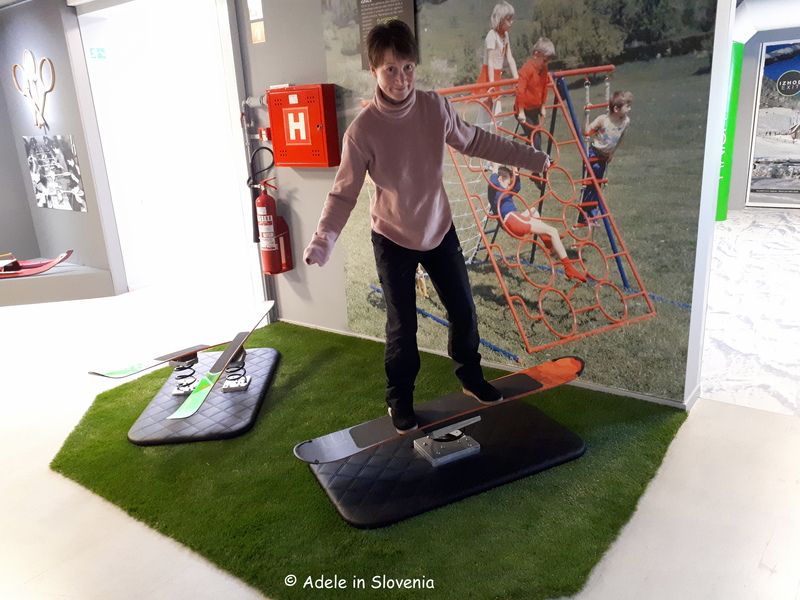 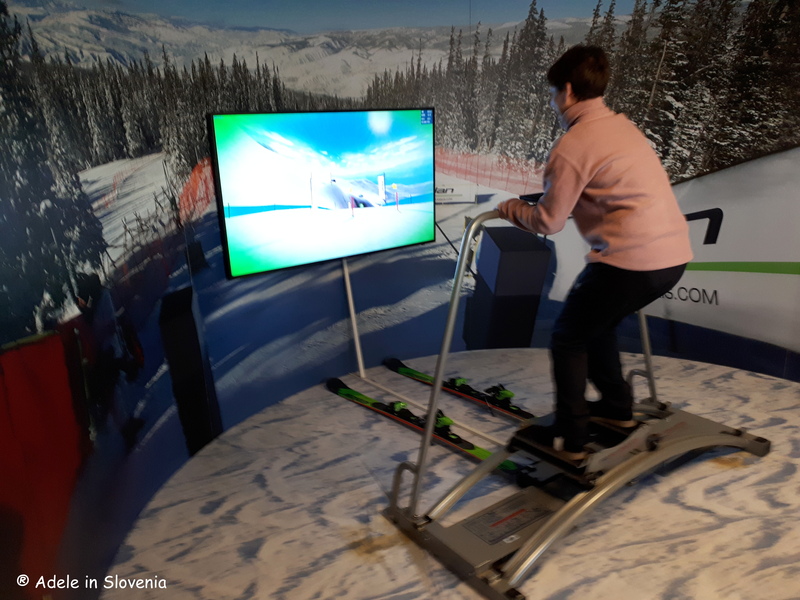 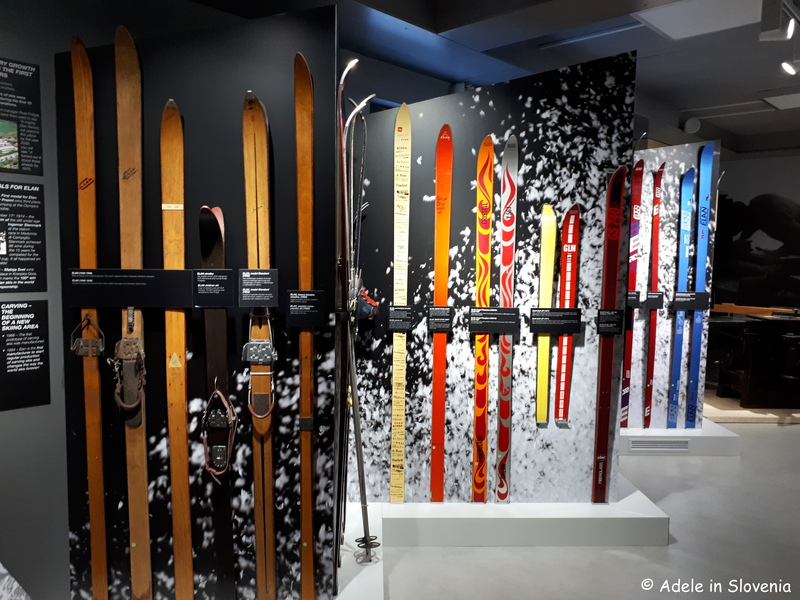 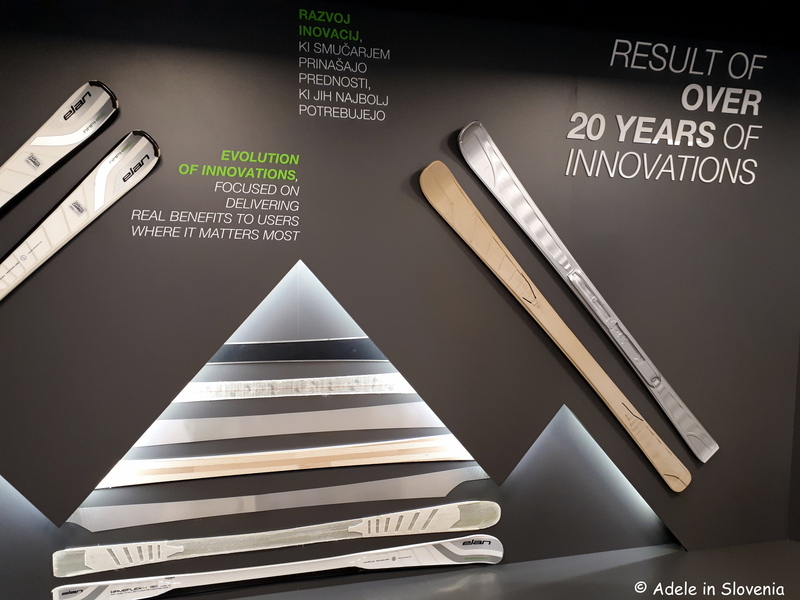 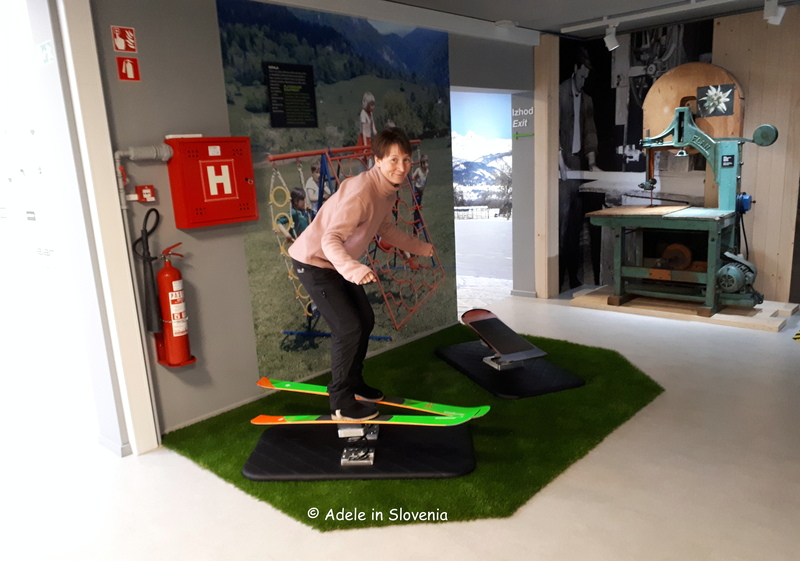 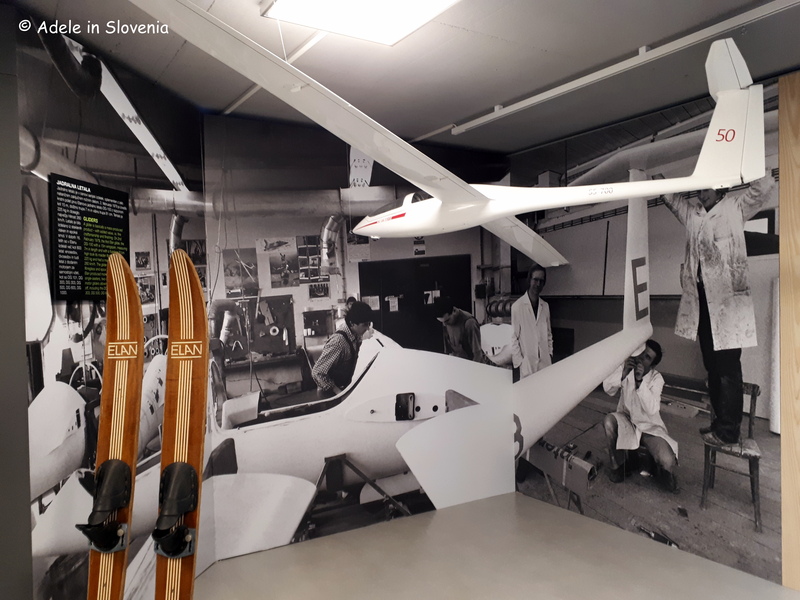 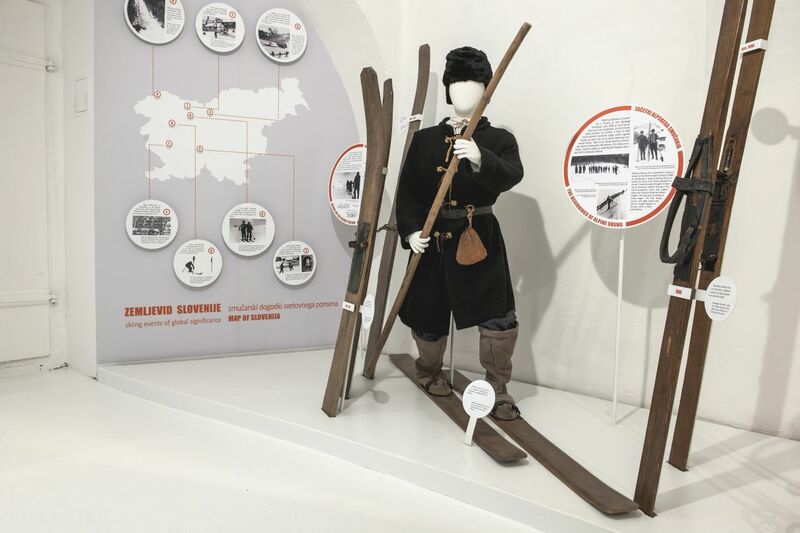 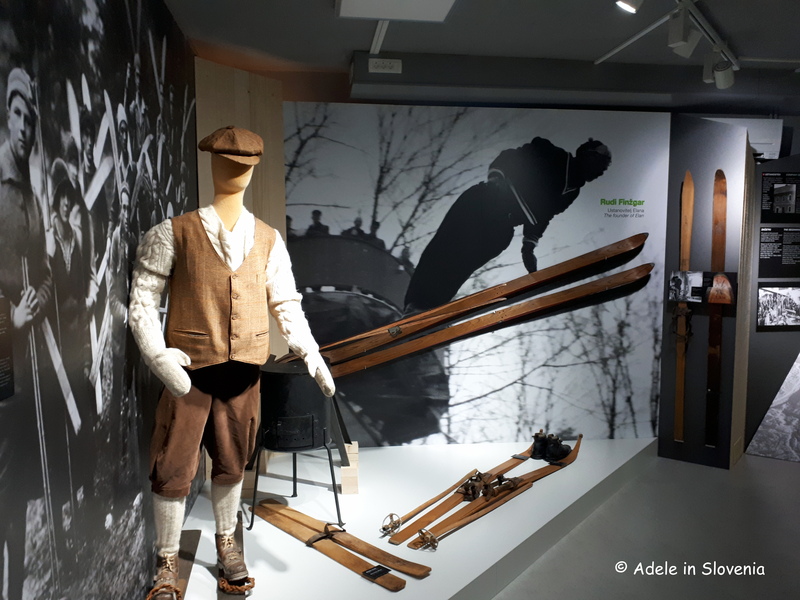 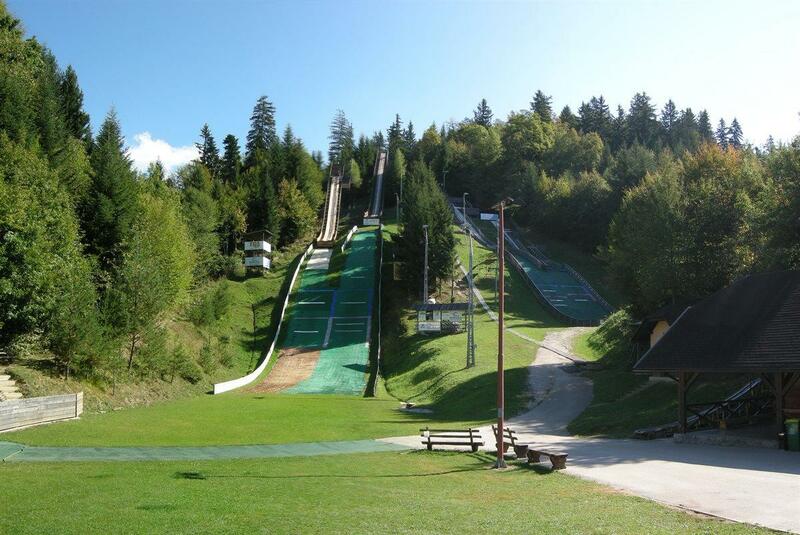 The building is also home to the newly-renovated Slovenian Skiing Museum with it’s new ‘Let’s Ski’ exhibition. 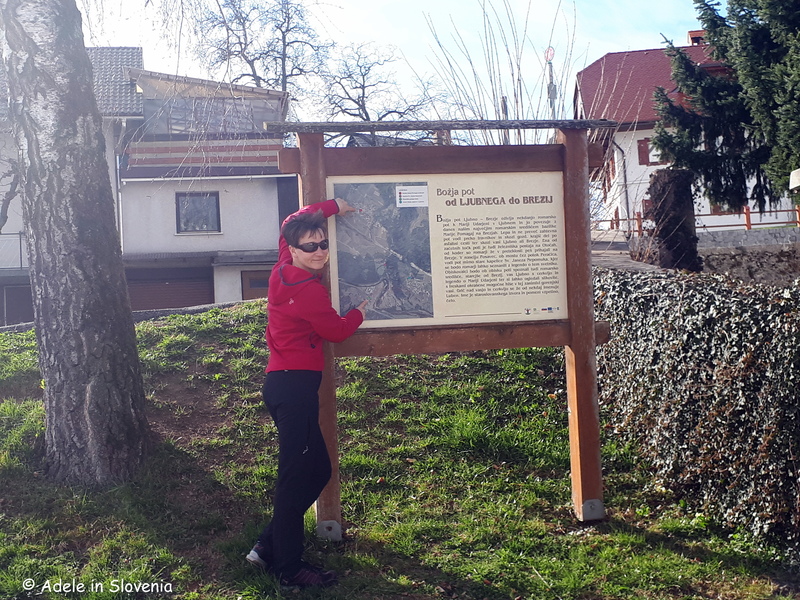 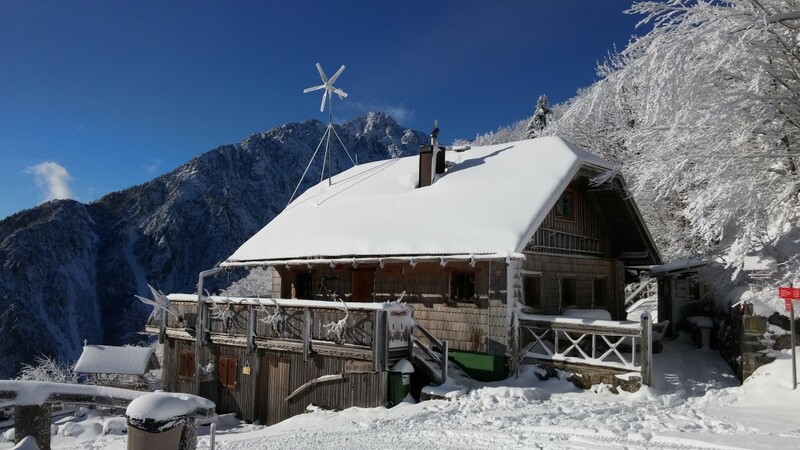 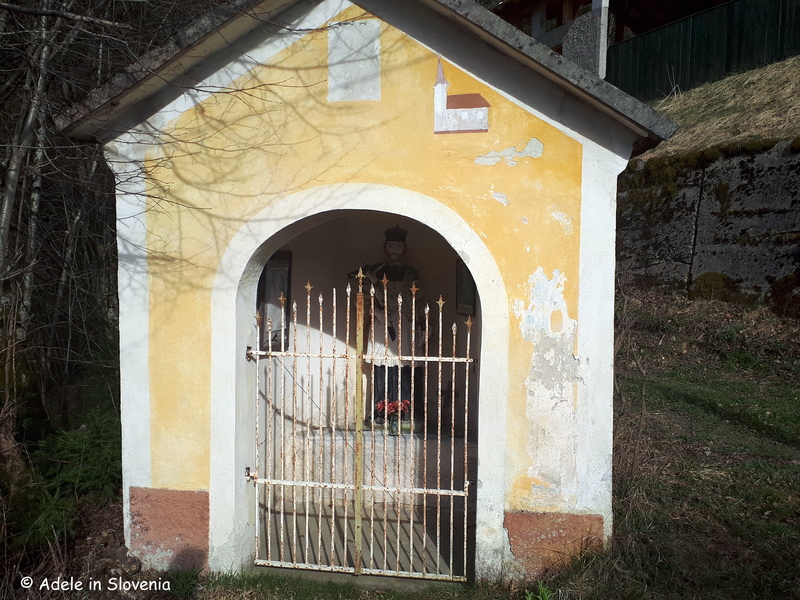 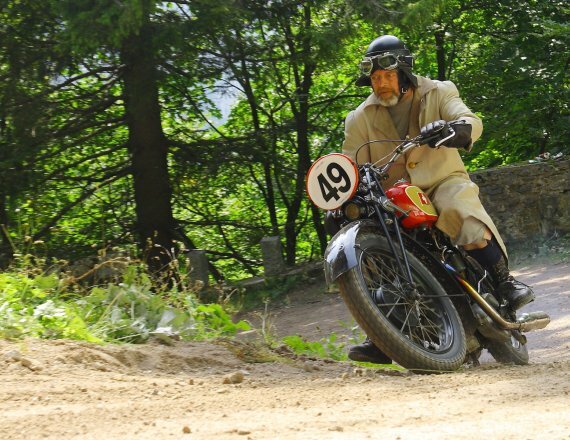 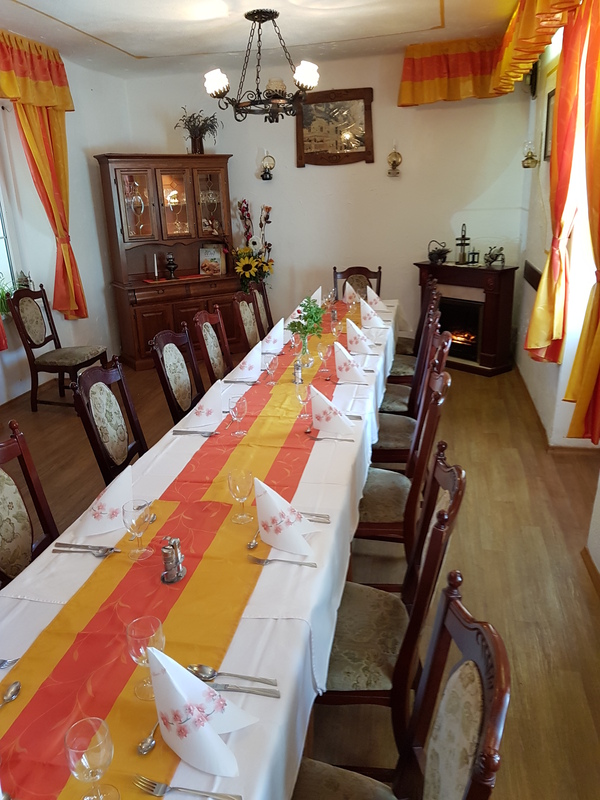 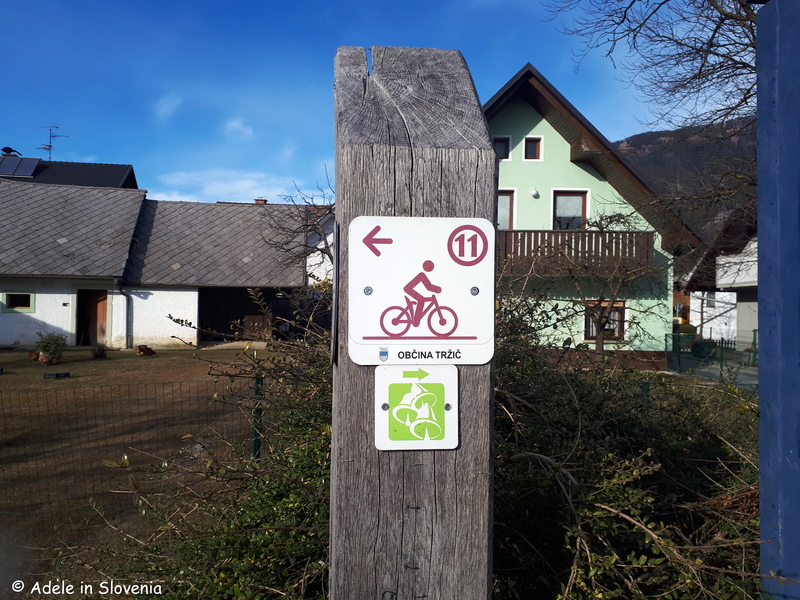 So, I hope you will join me in discovering more of Tržič’s history and the area’s myriad hiking and cycling trails, culture, legends, traditional food and more – it promises to be a revelation and adventure for us all!